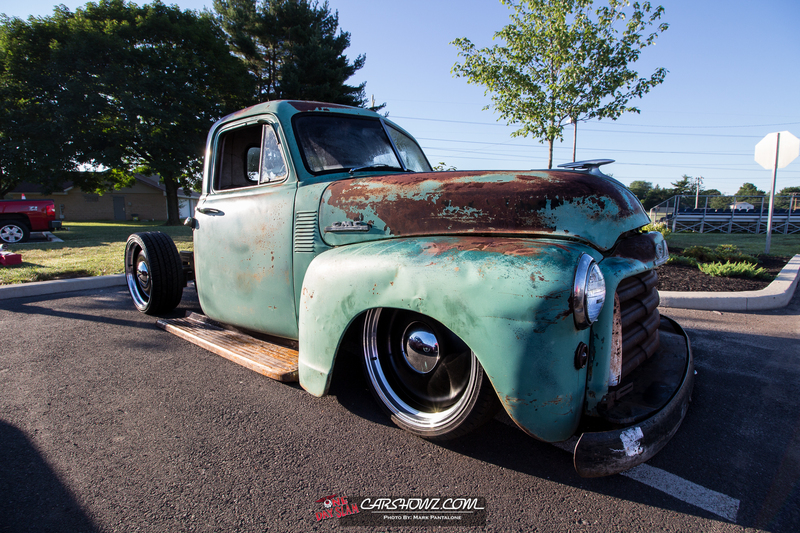 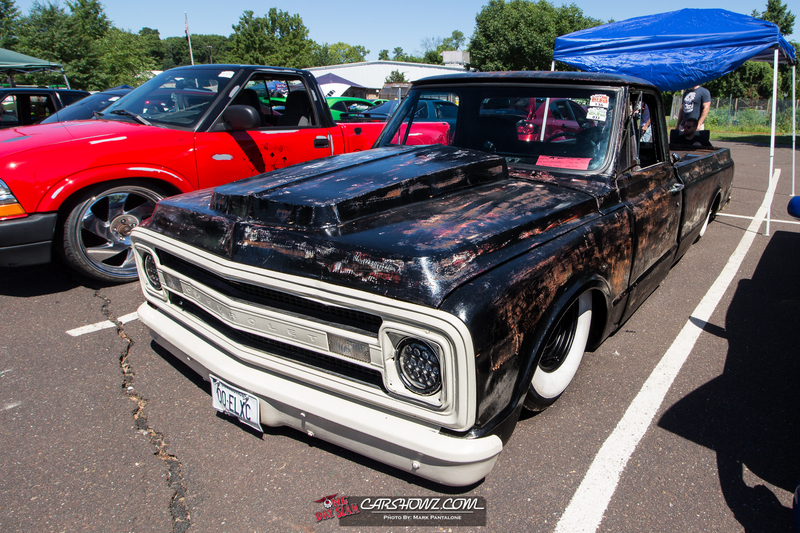 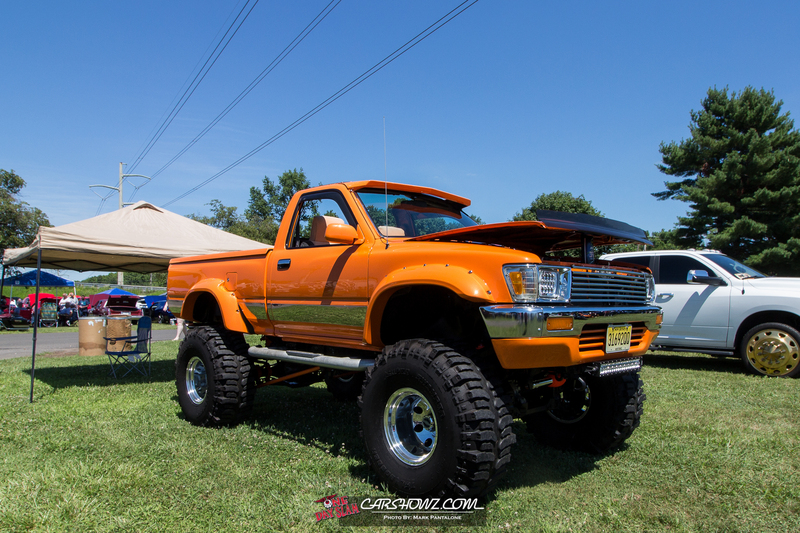 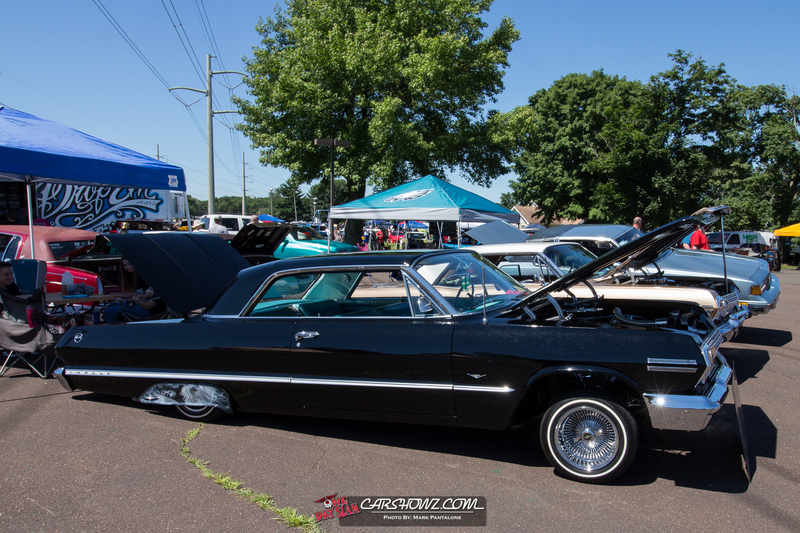 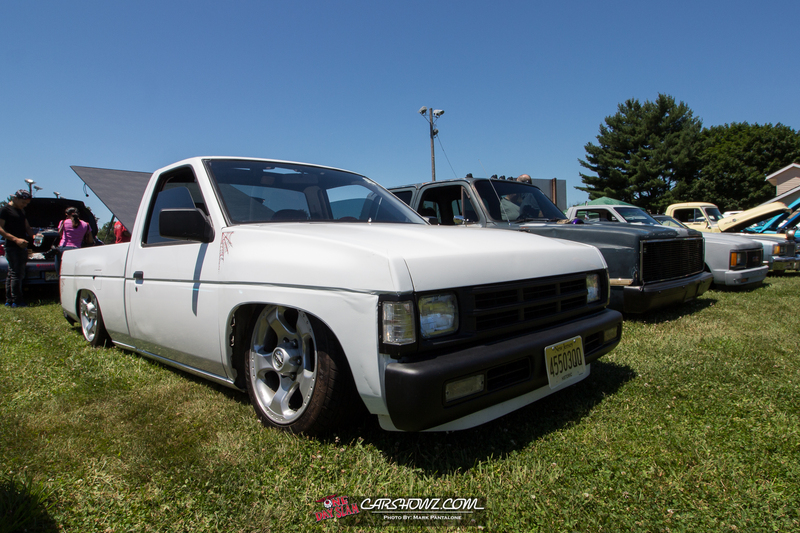 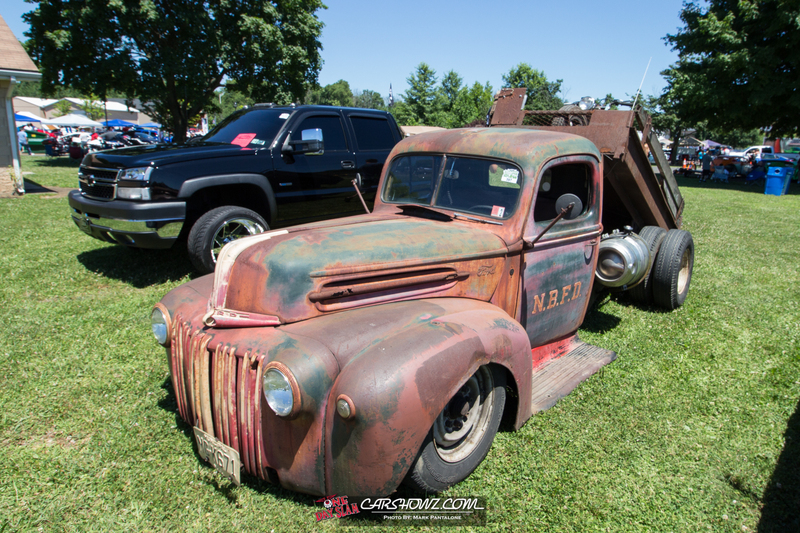 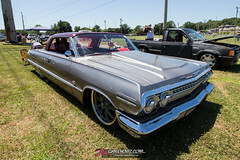 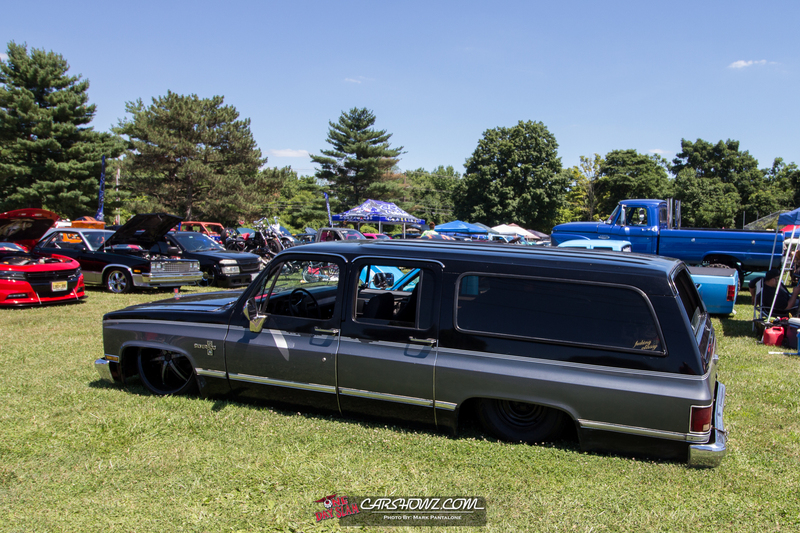 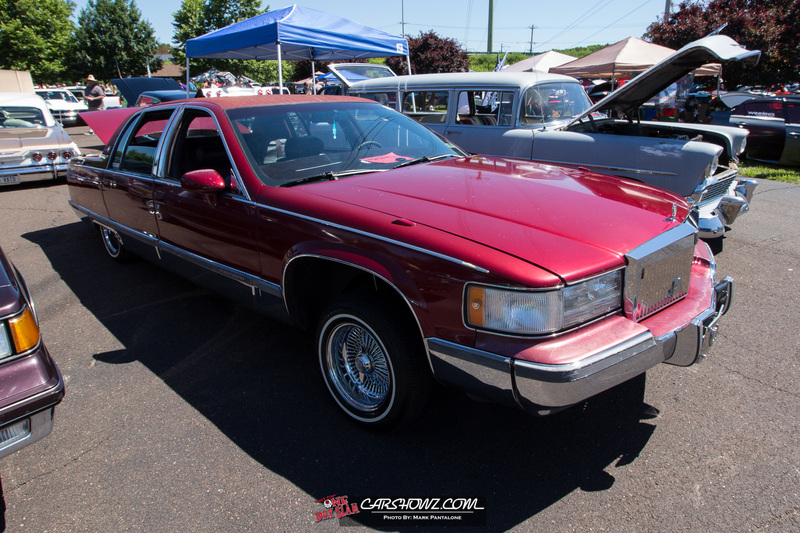 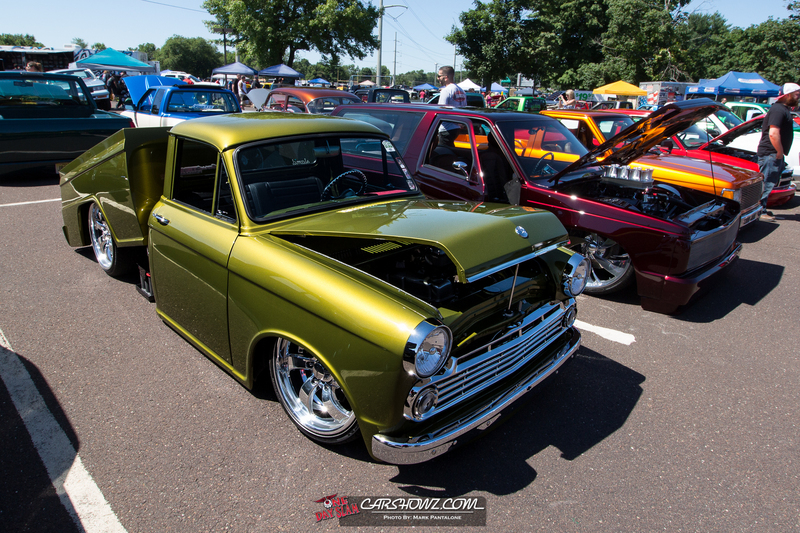 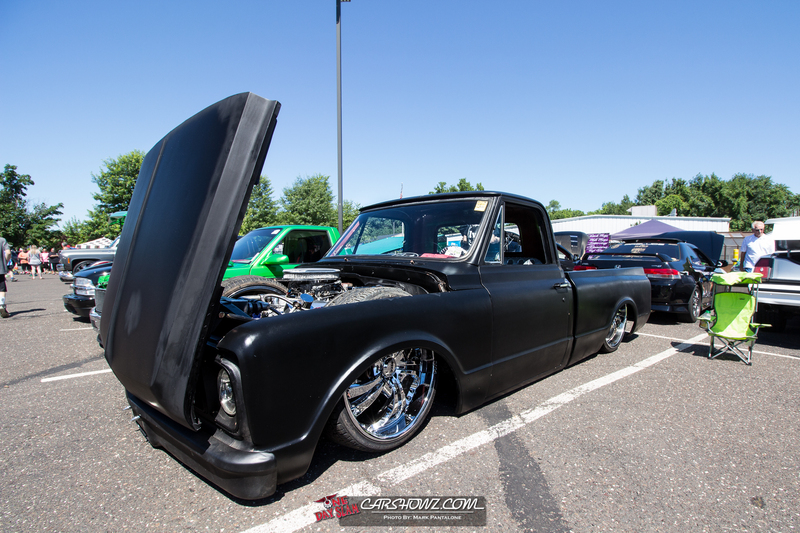 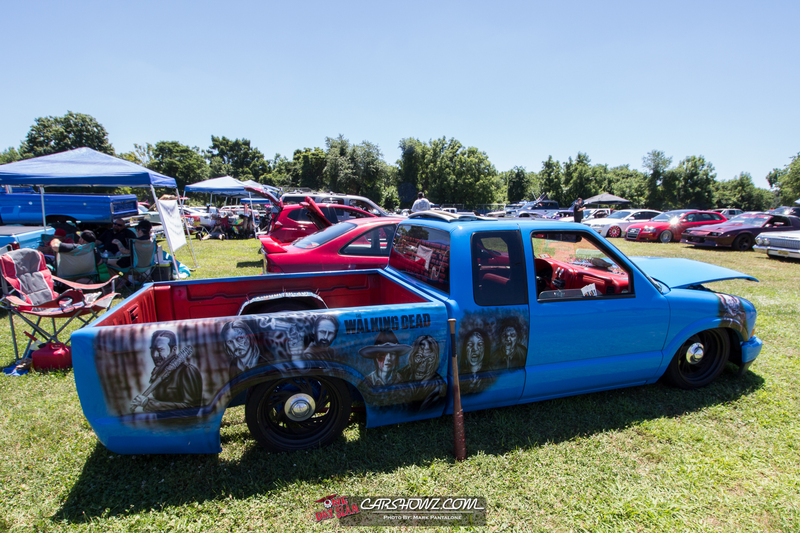 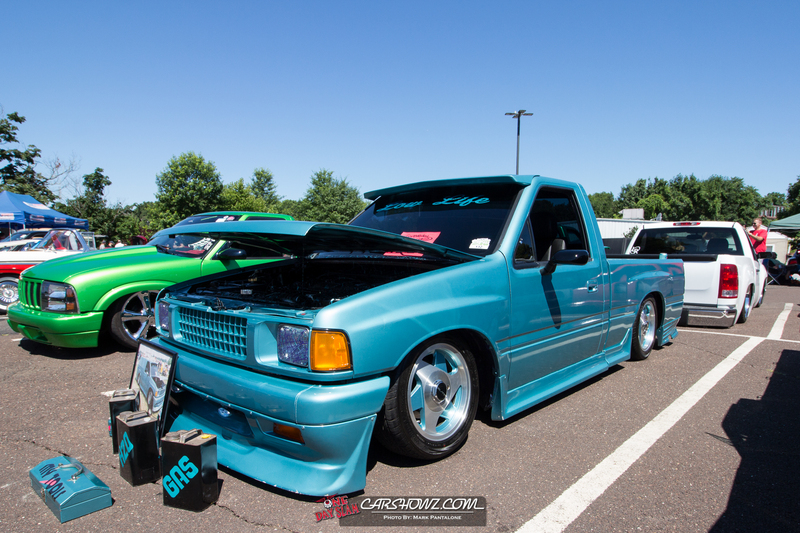 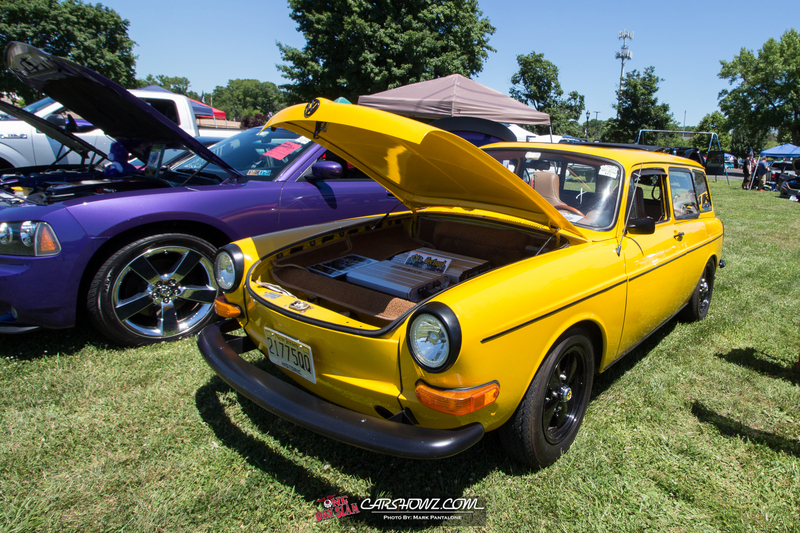 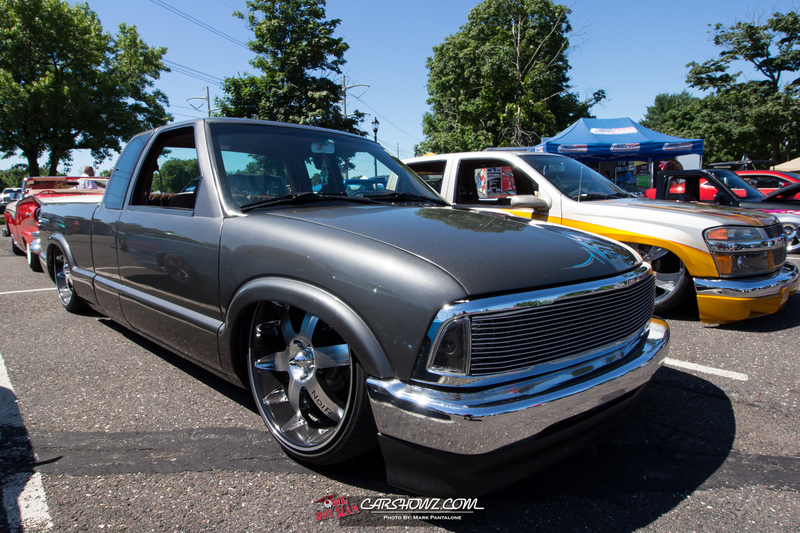 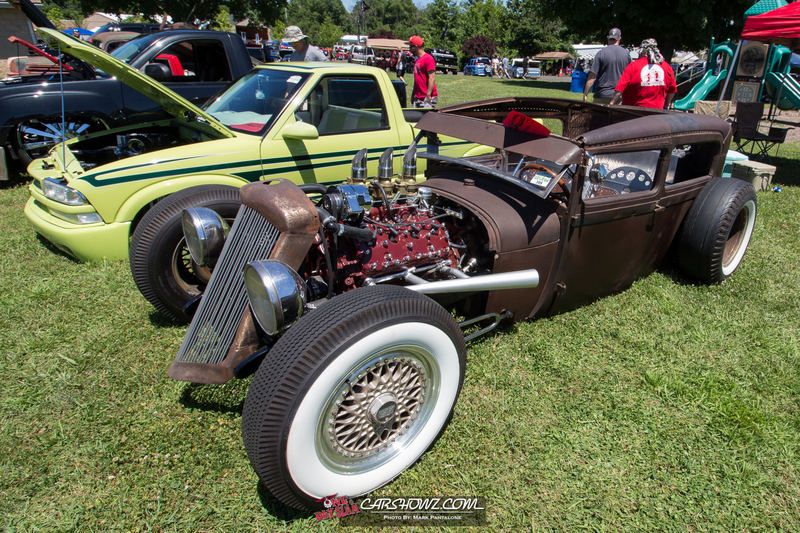 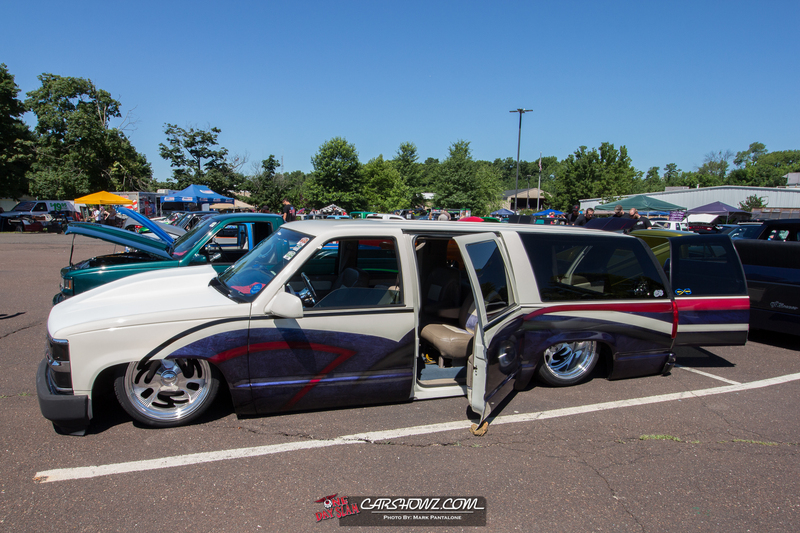 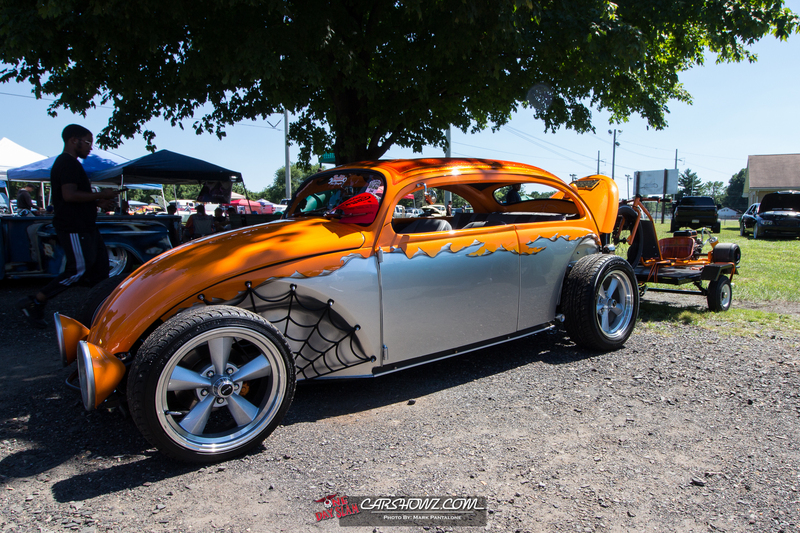 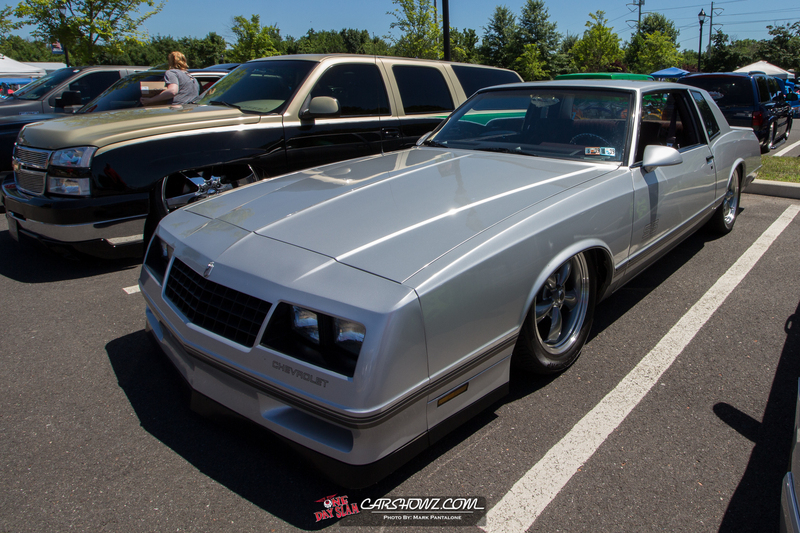 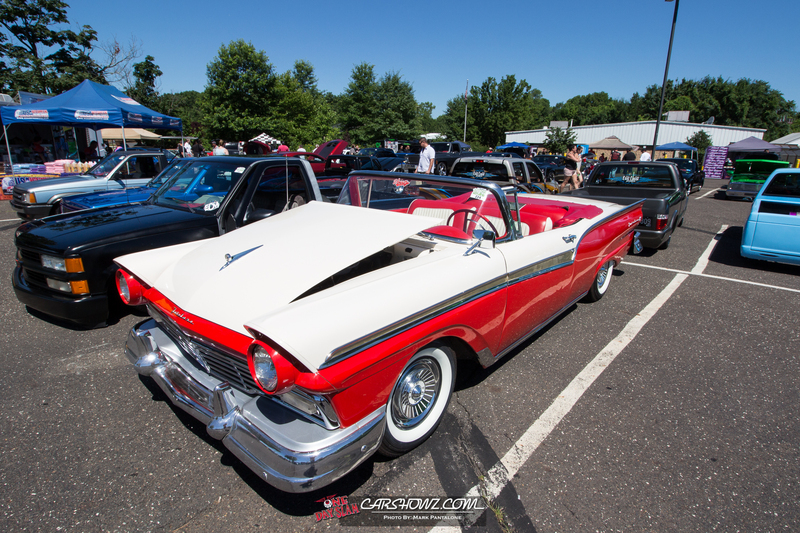 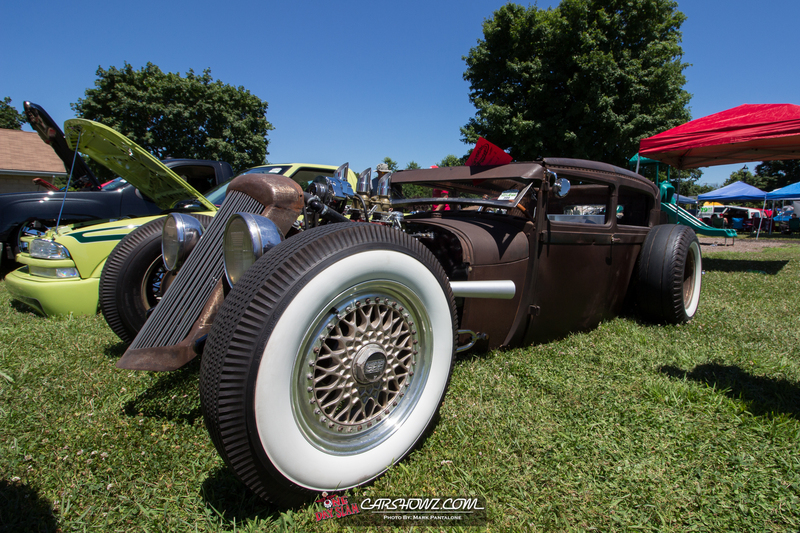 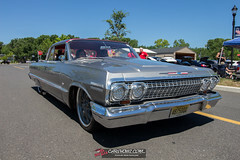 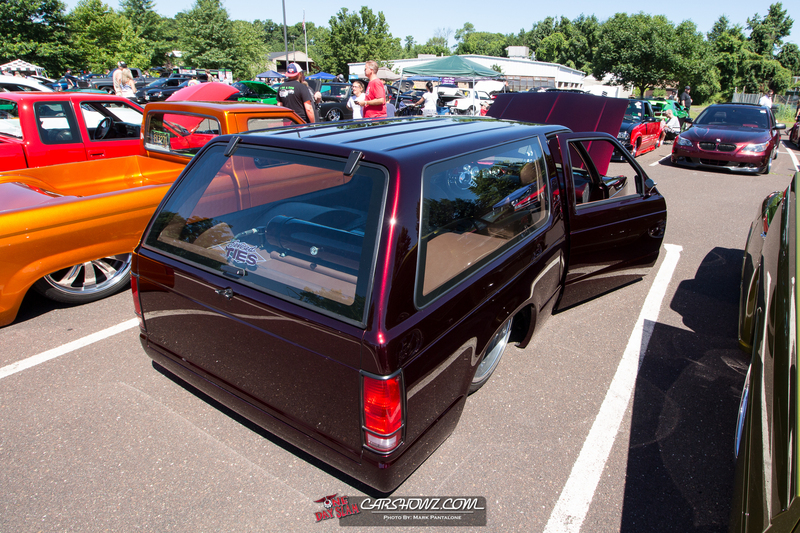 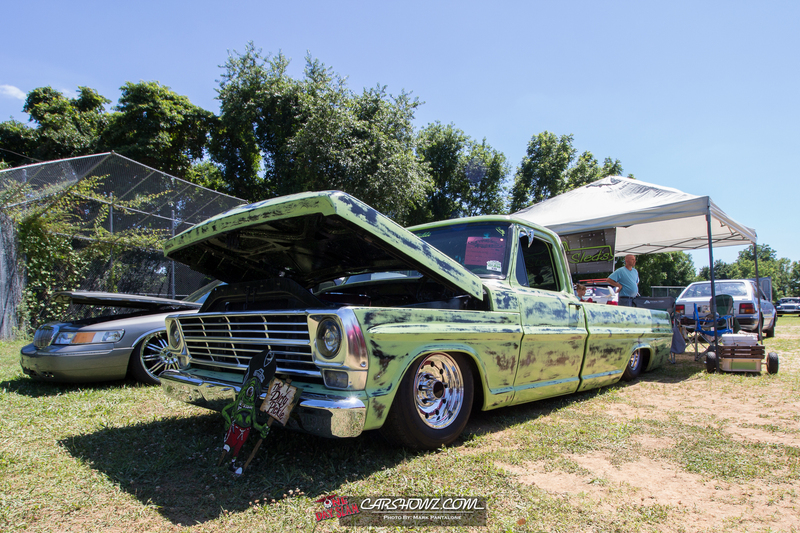 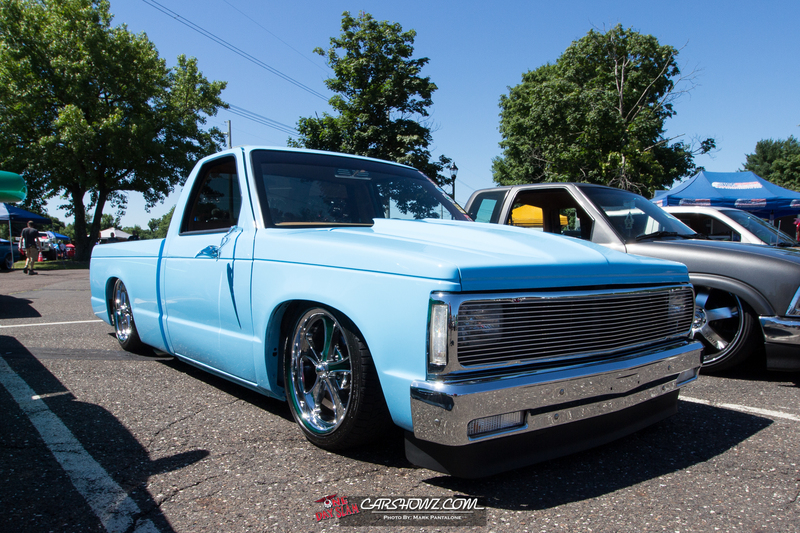 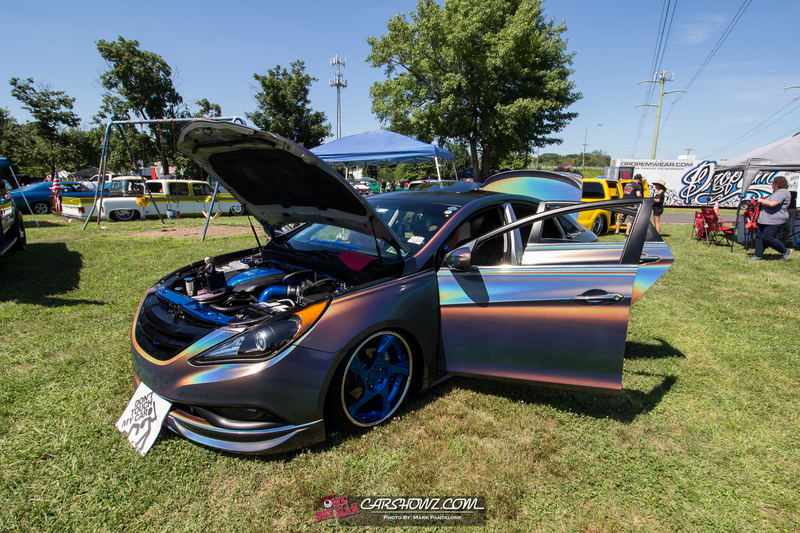 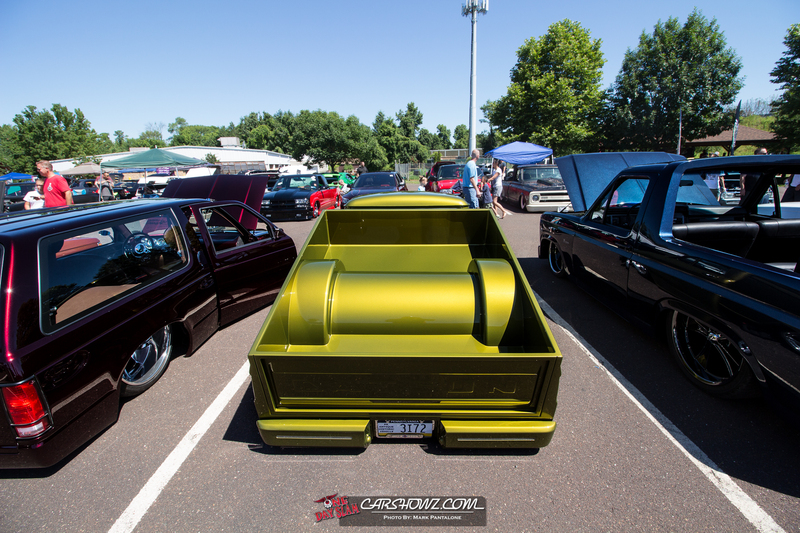 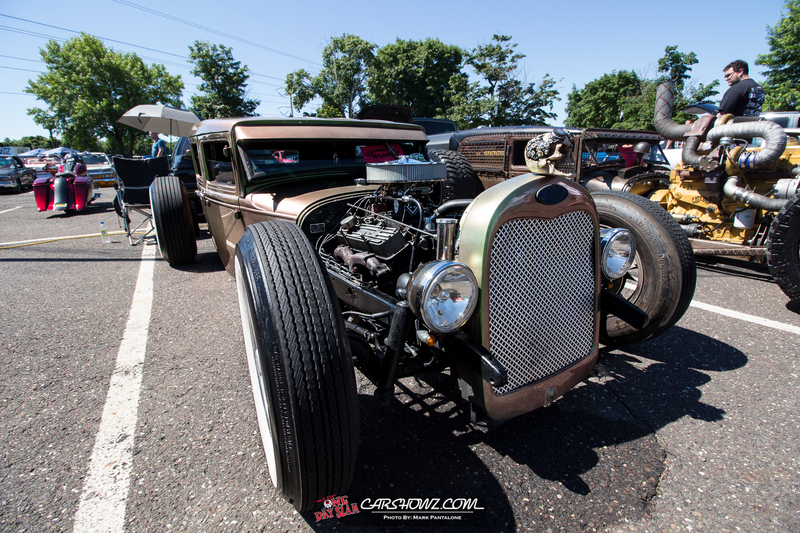 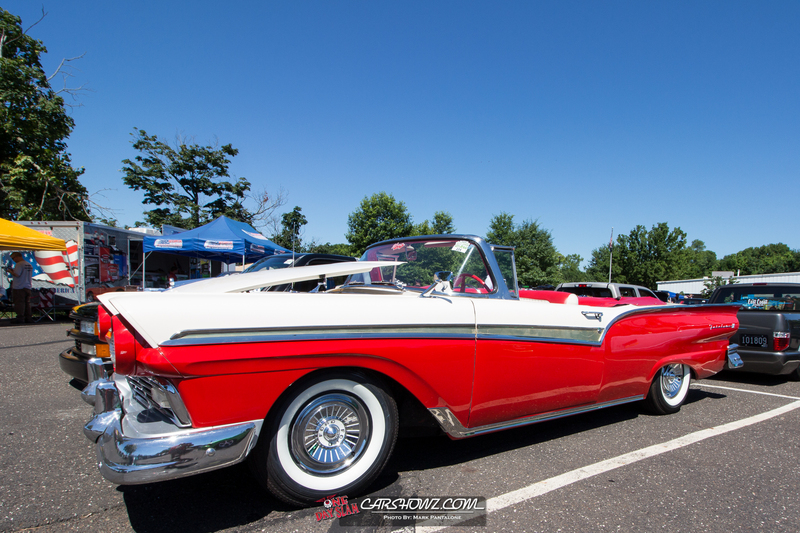 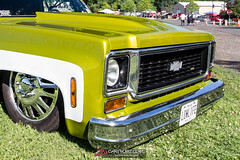 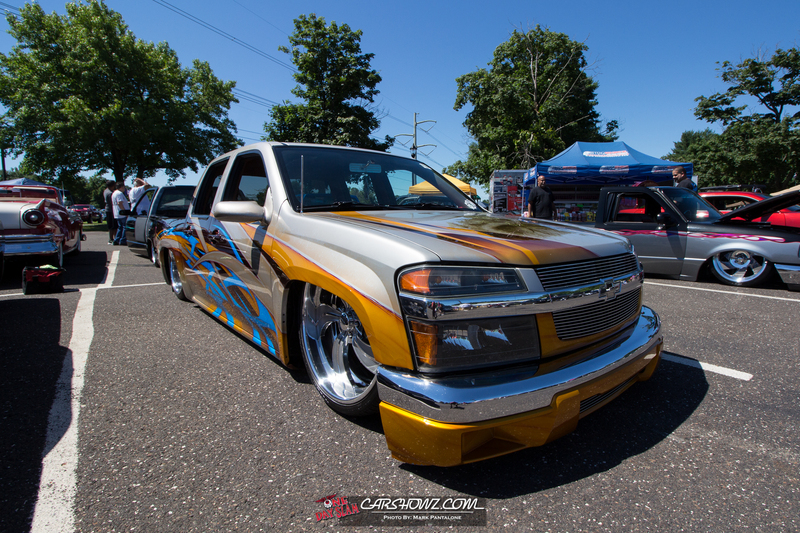 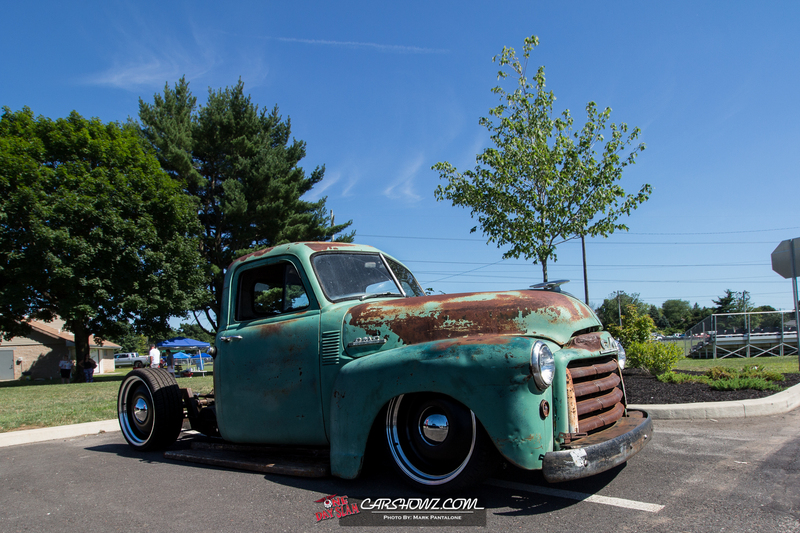 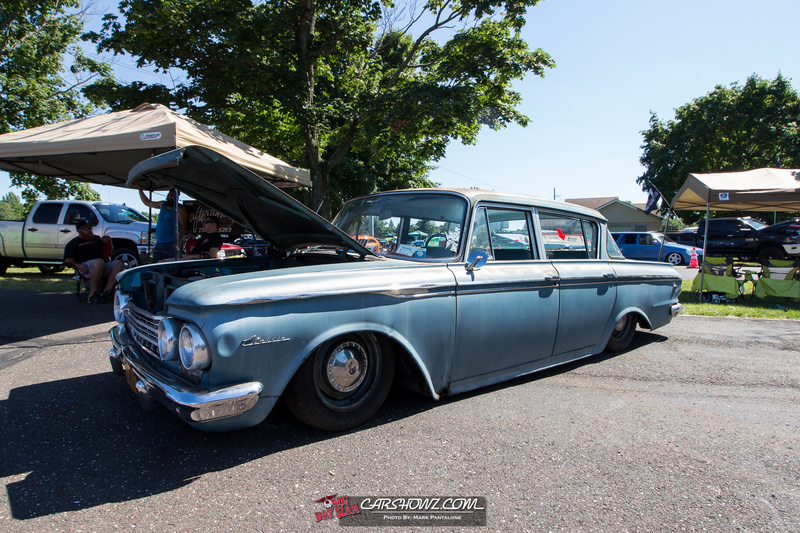 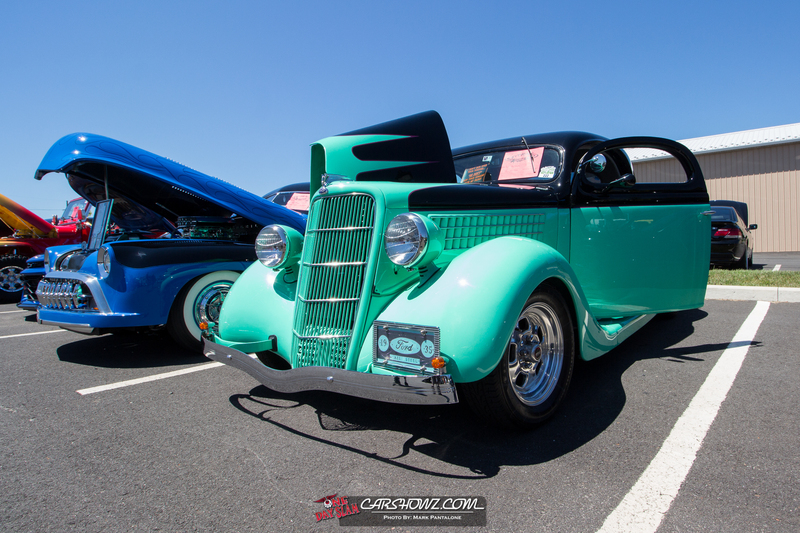 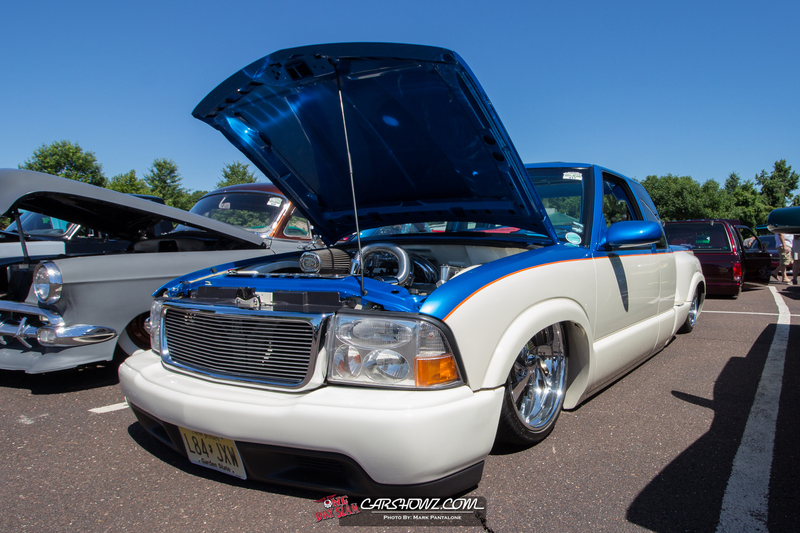 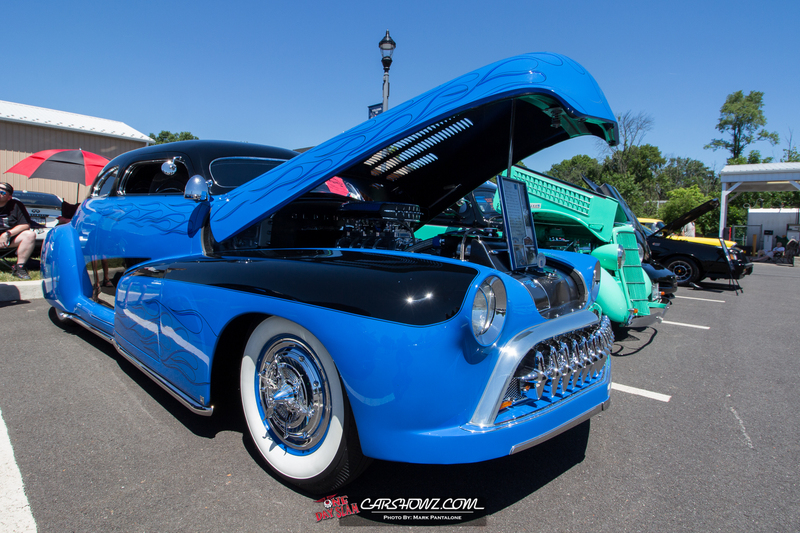 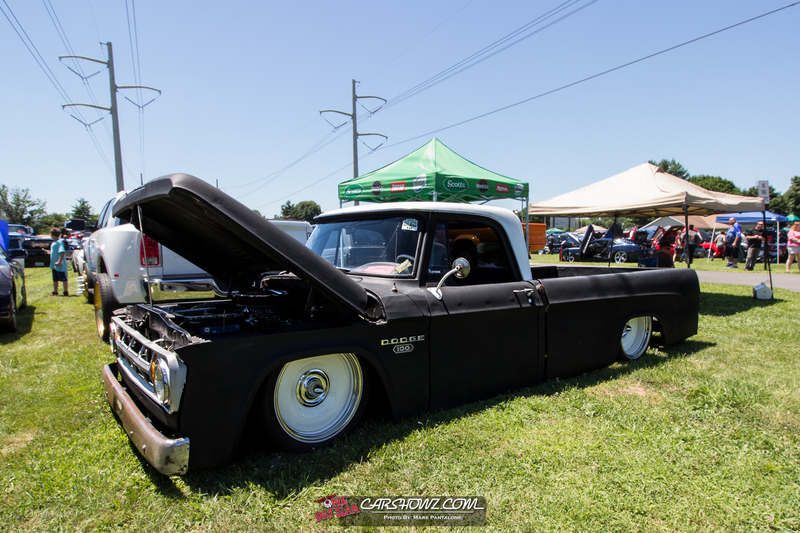 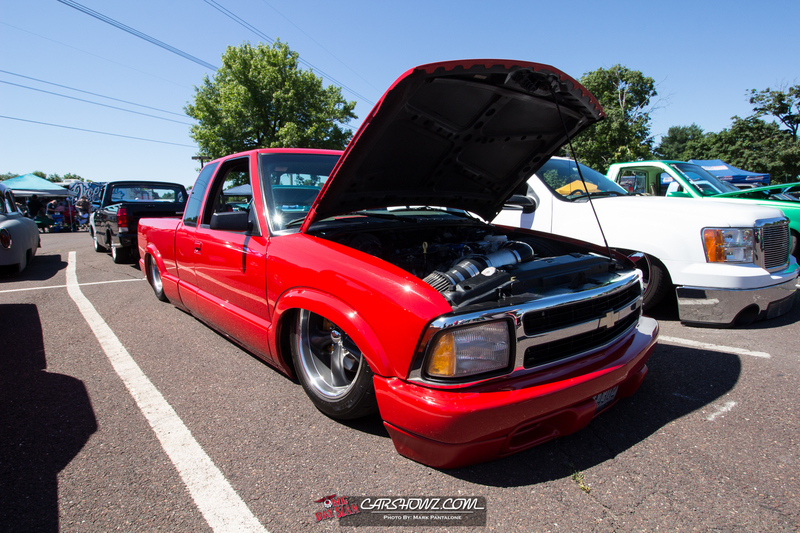 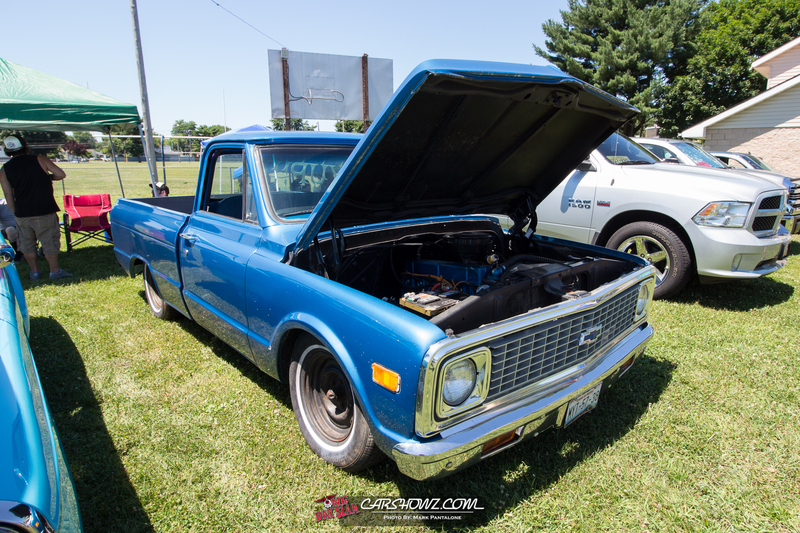 The Grounded 4 Life One Day Slam 2018 kicked off on July 8th at 8AM at the Bristol Township Senior Center. 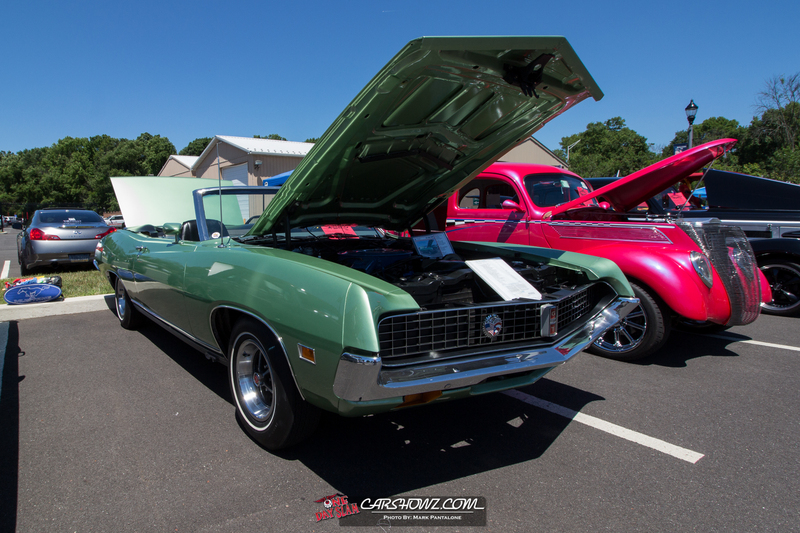 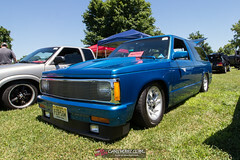 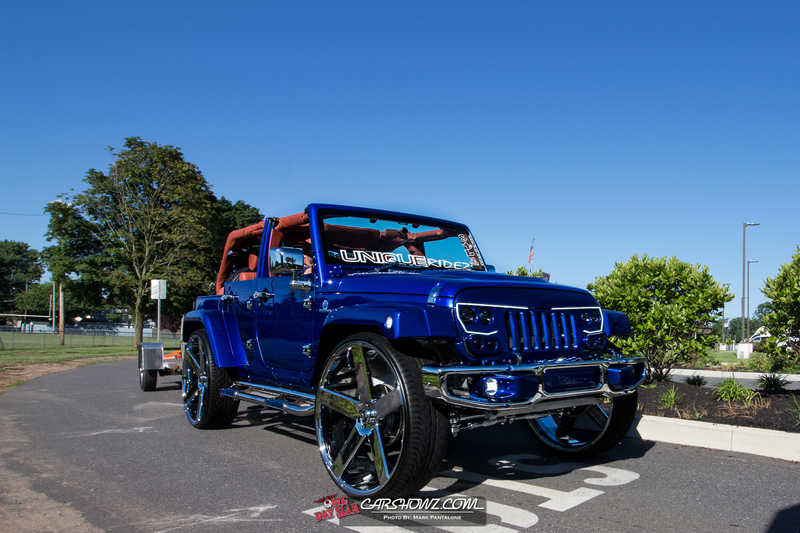 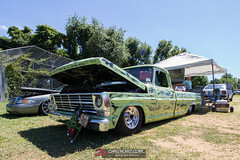 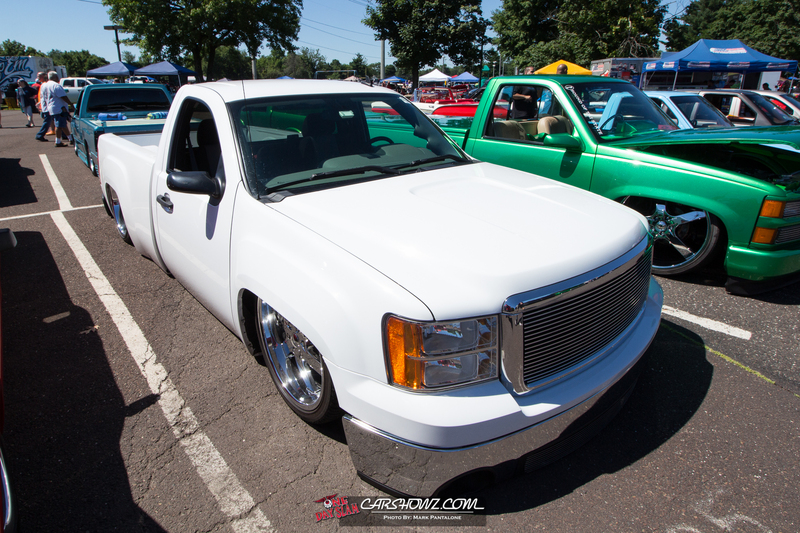 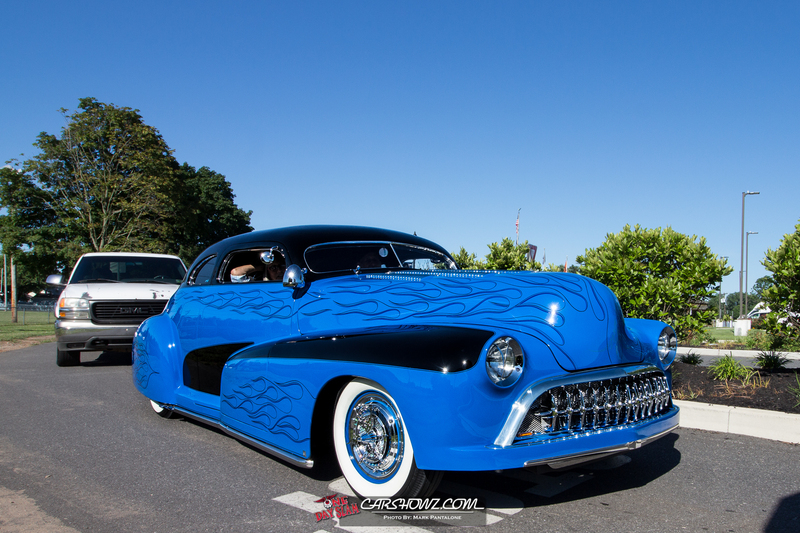 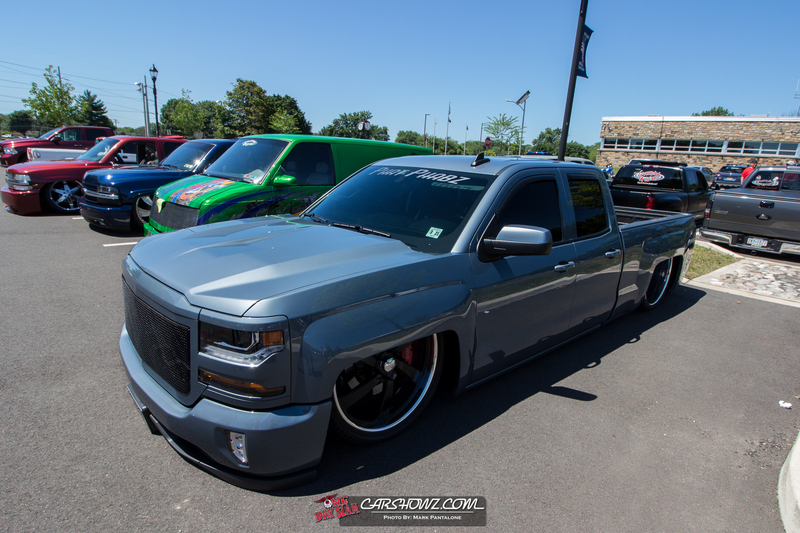 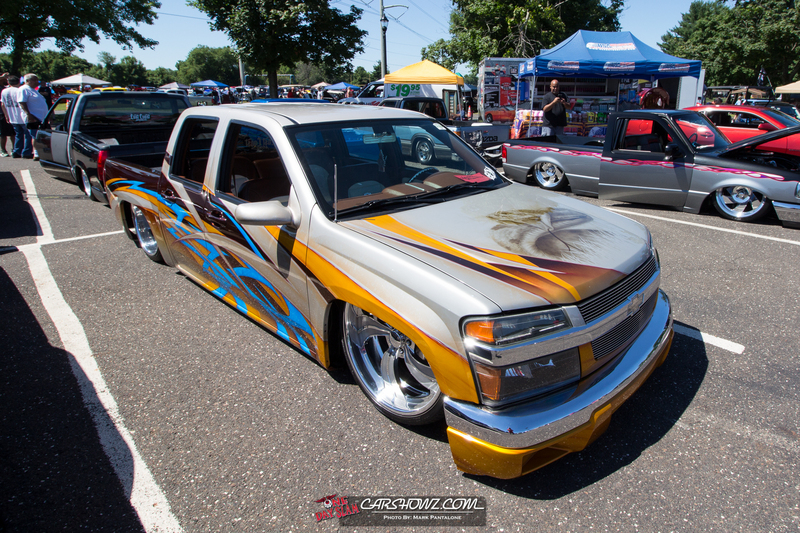 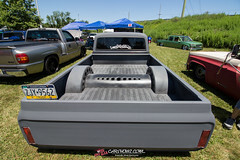 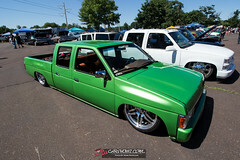 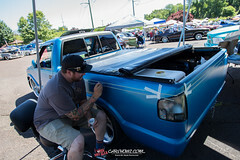 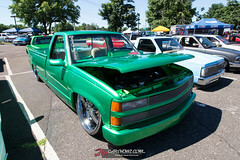 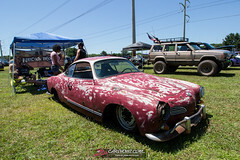 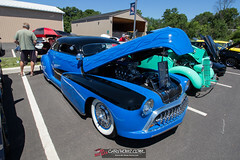 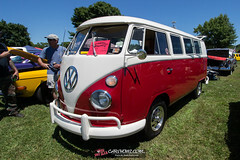 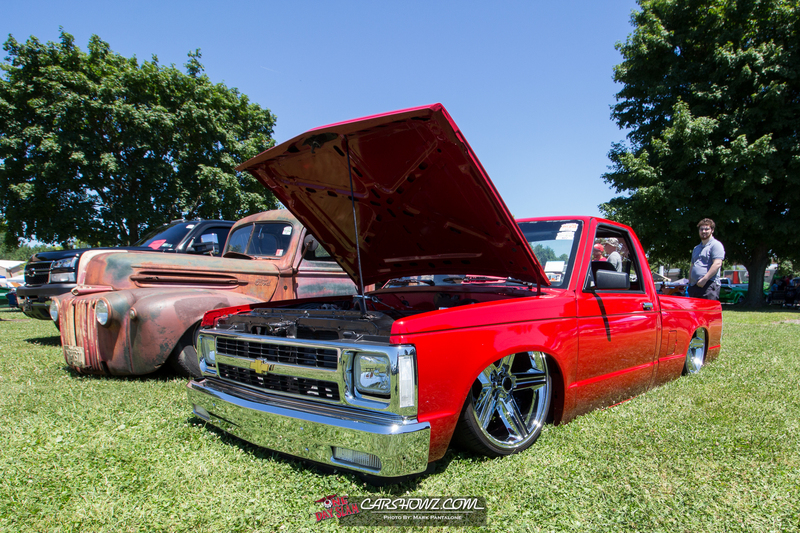 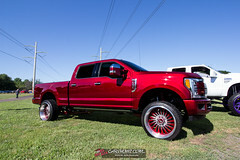 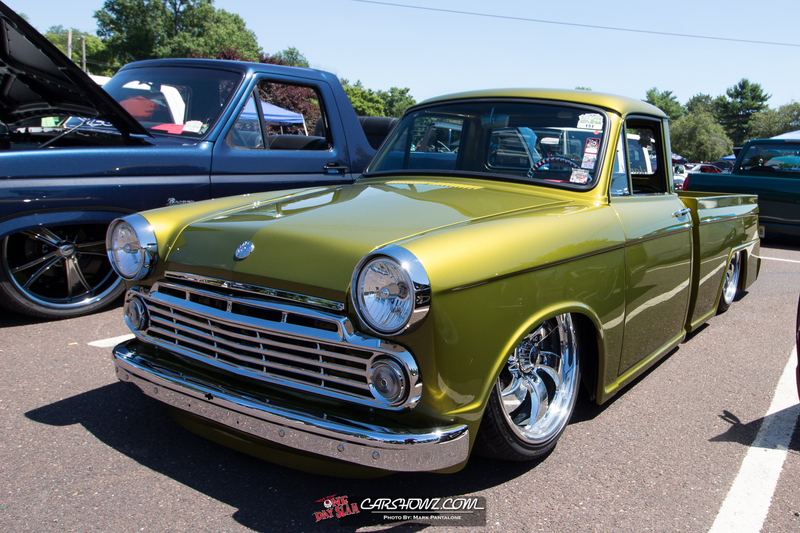 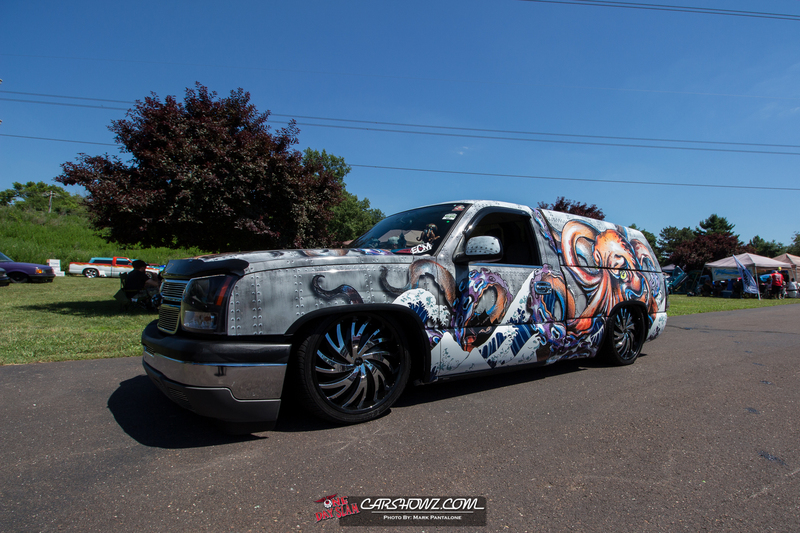 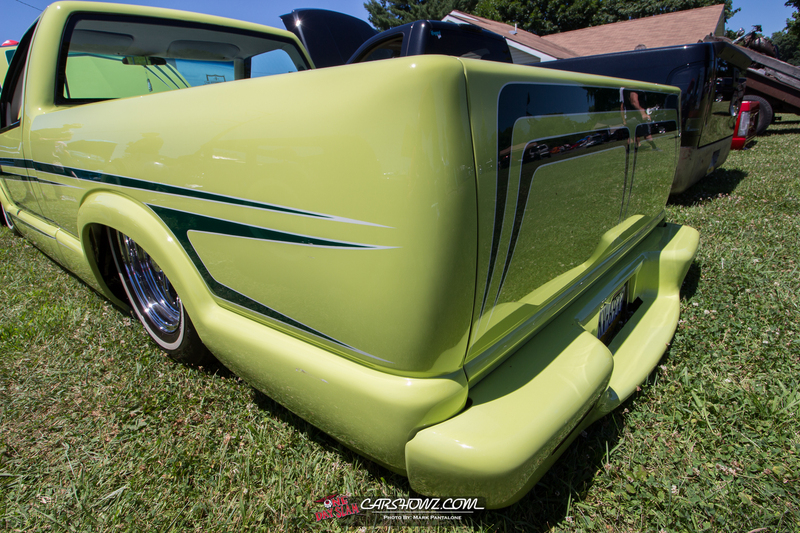 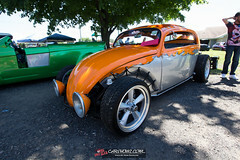 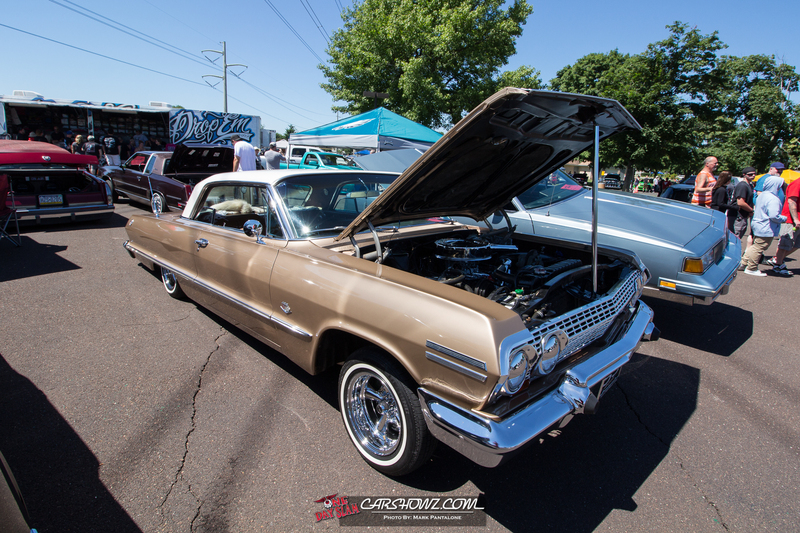 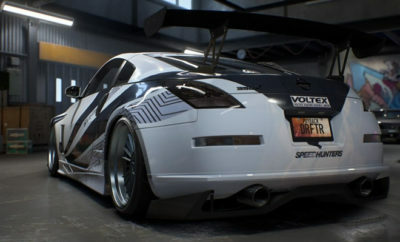 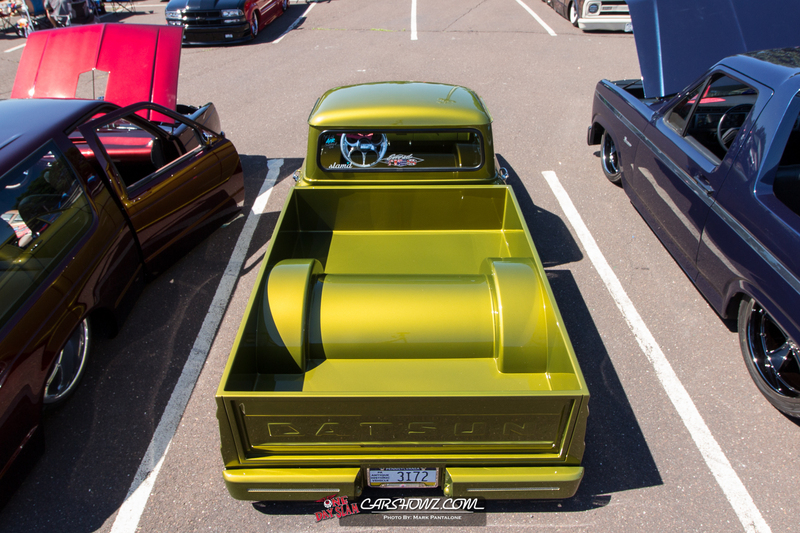 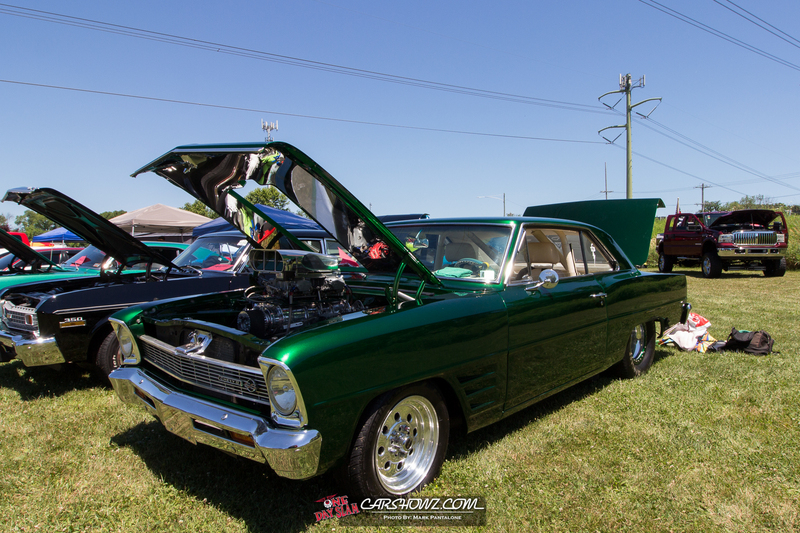 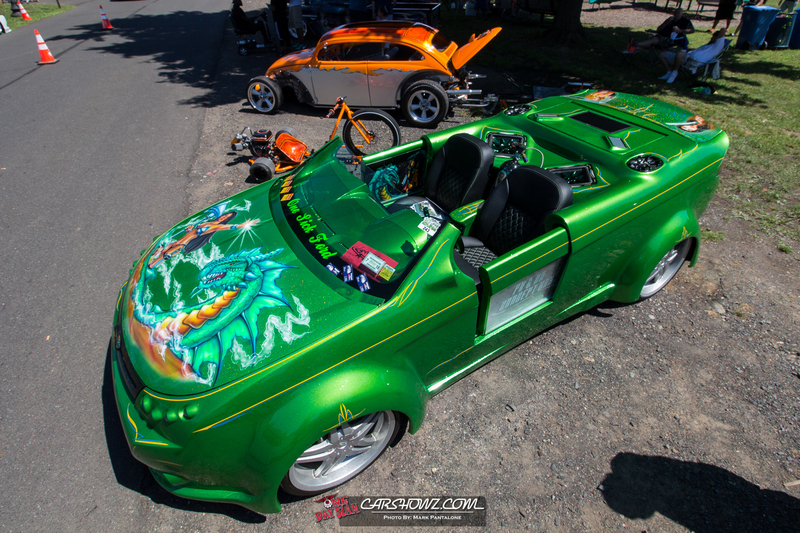 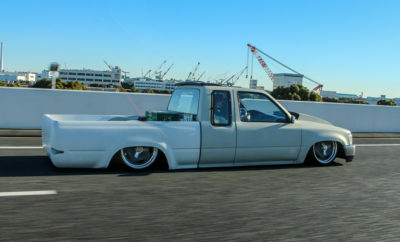 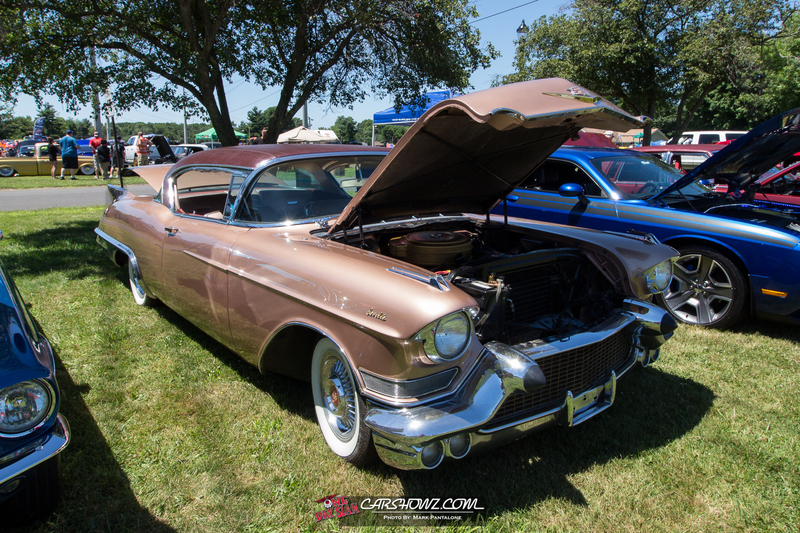 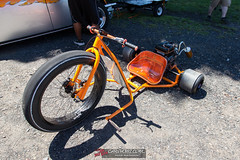 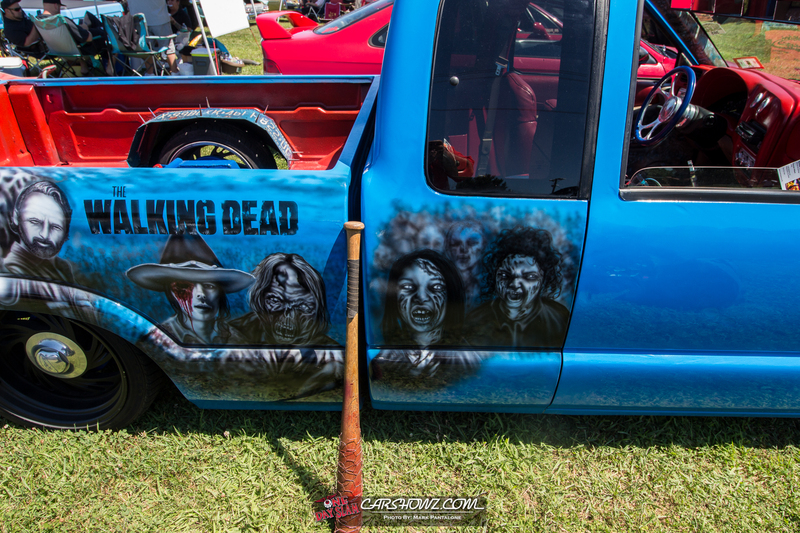 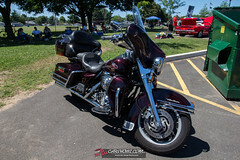 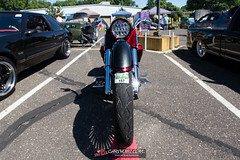 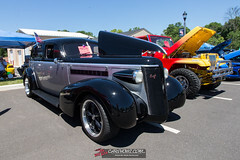 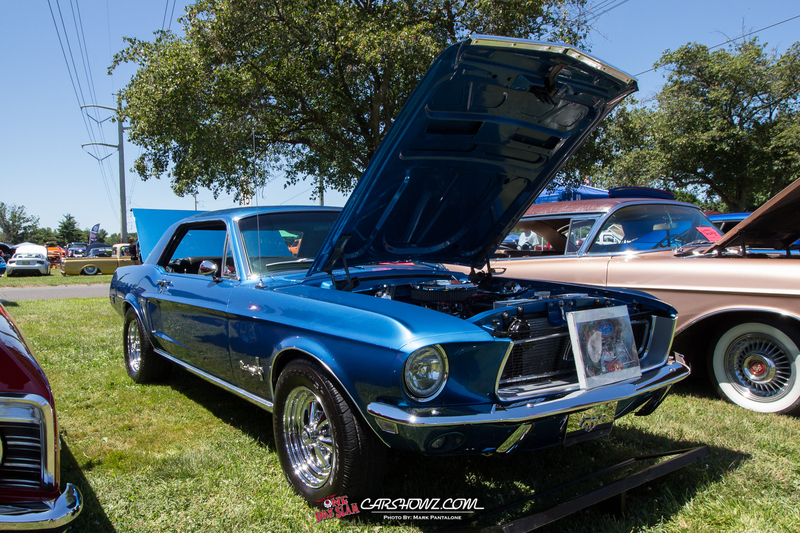 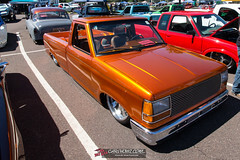 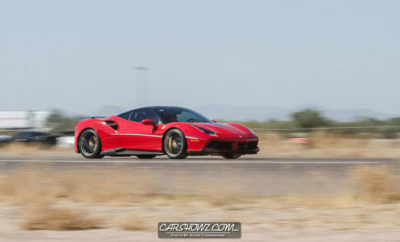 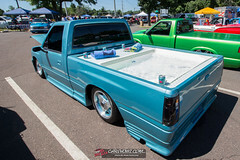 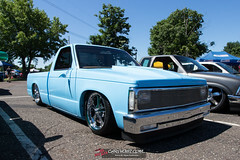 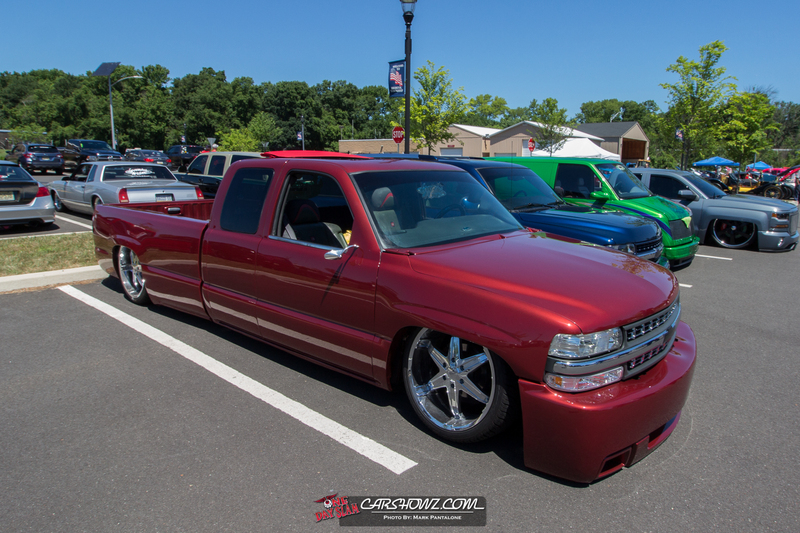 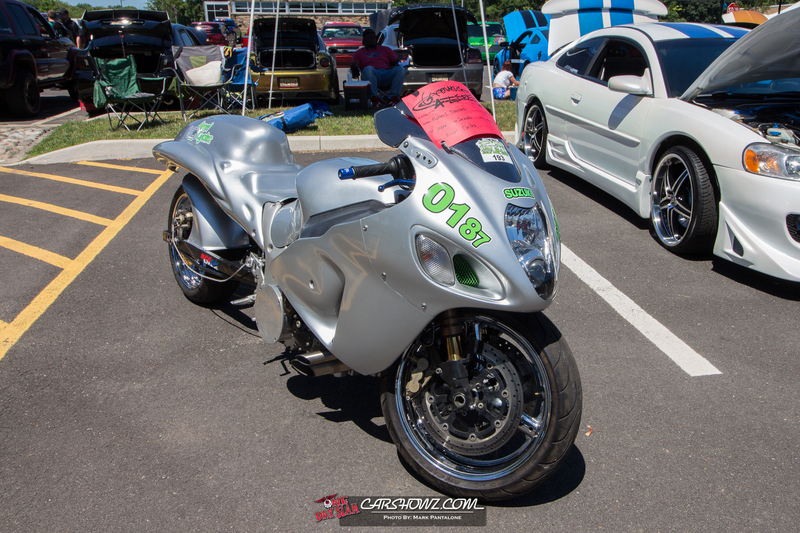 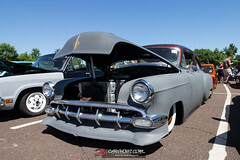 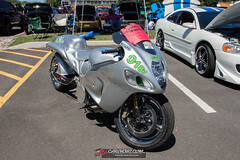 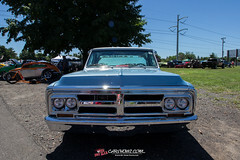 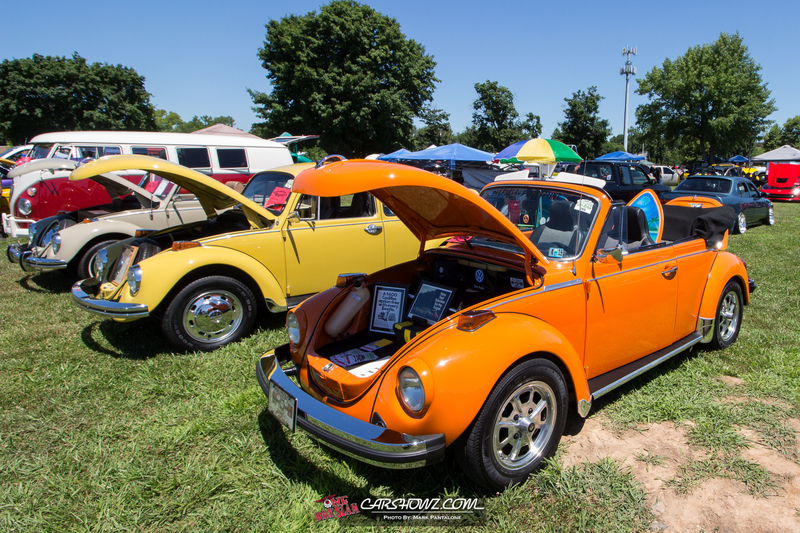 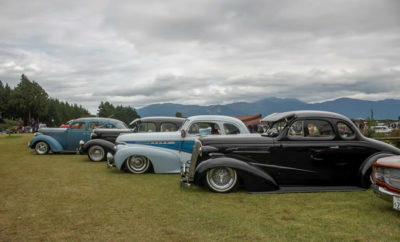 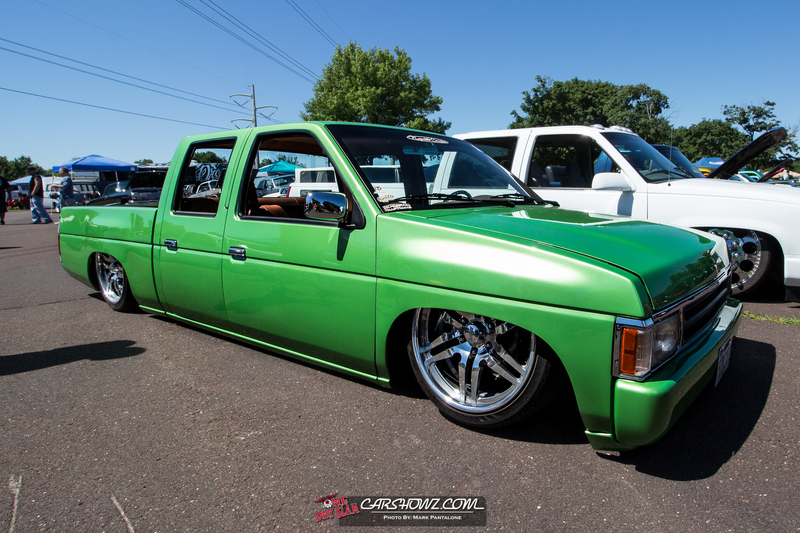 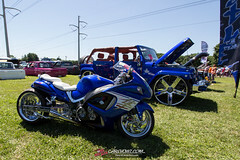 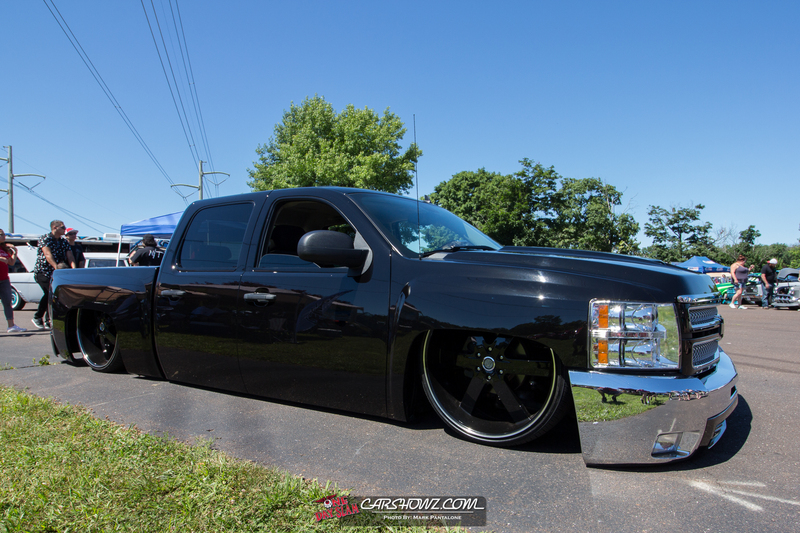 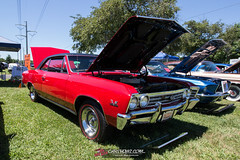 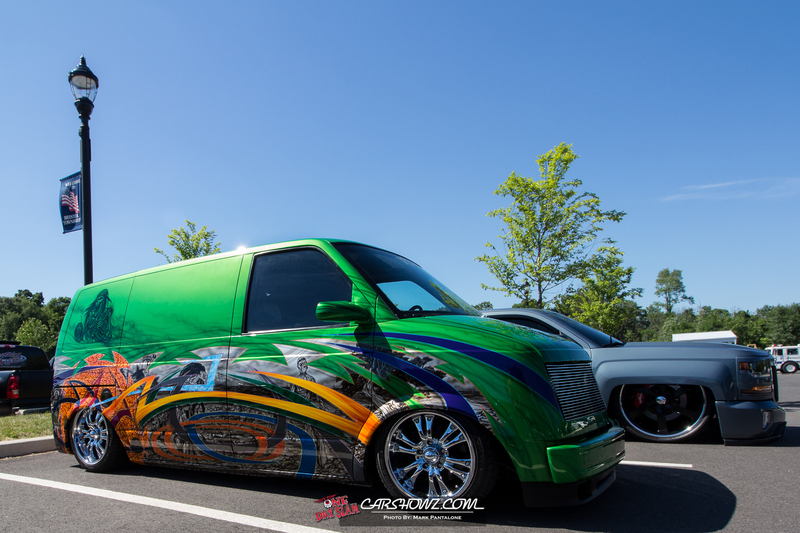 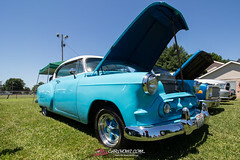 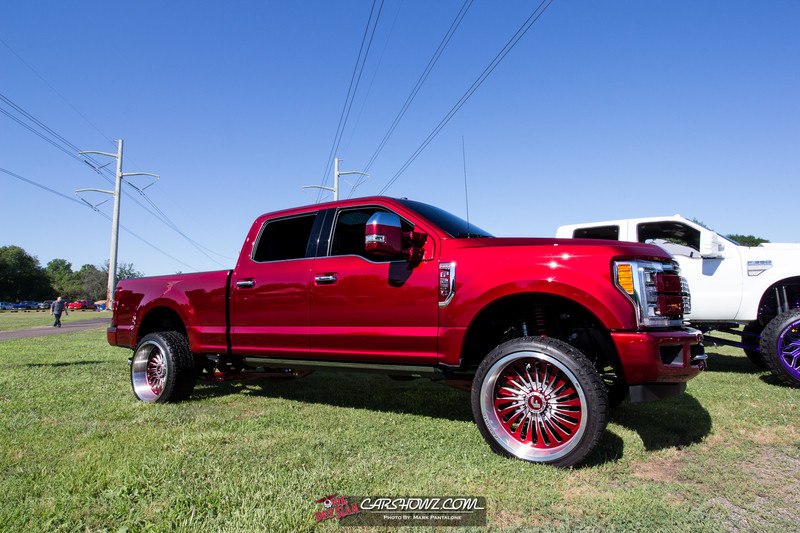 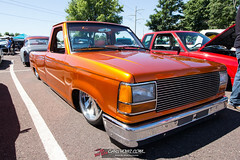 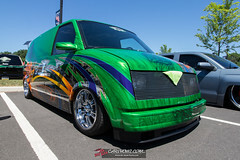 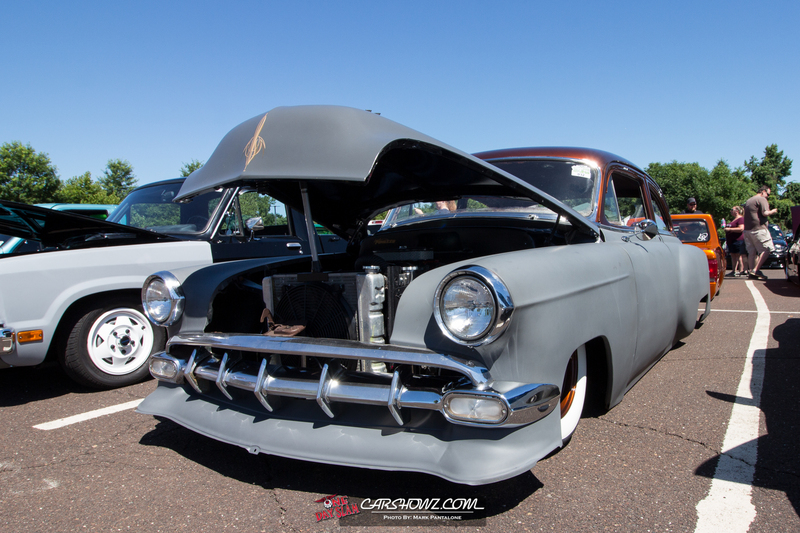 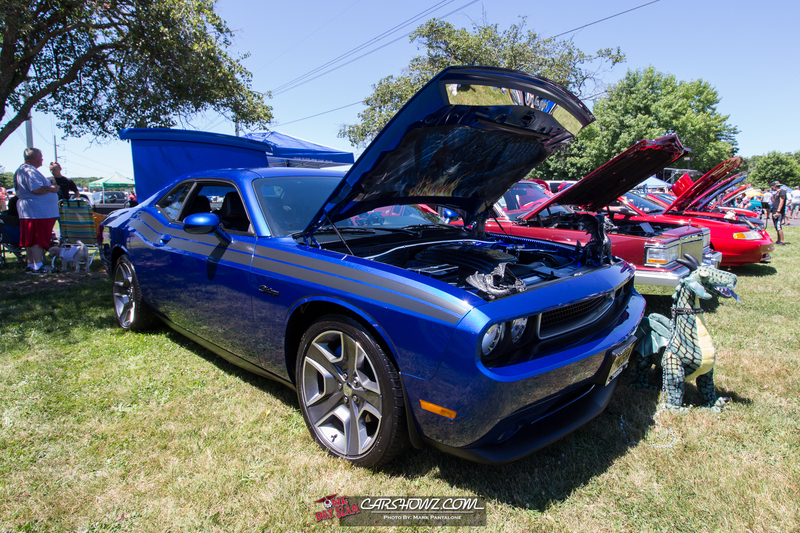 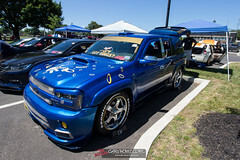 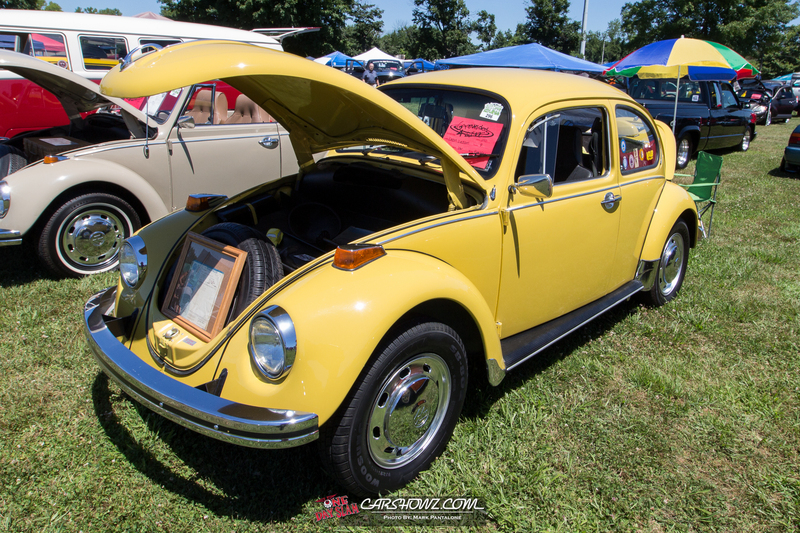 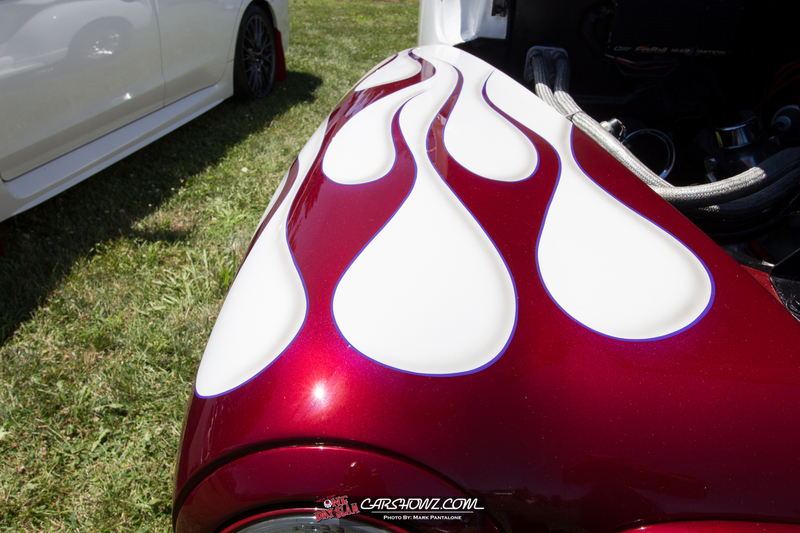 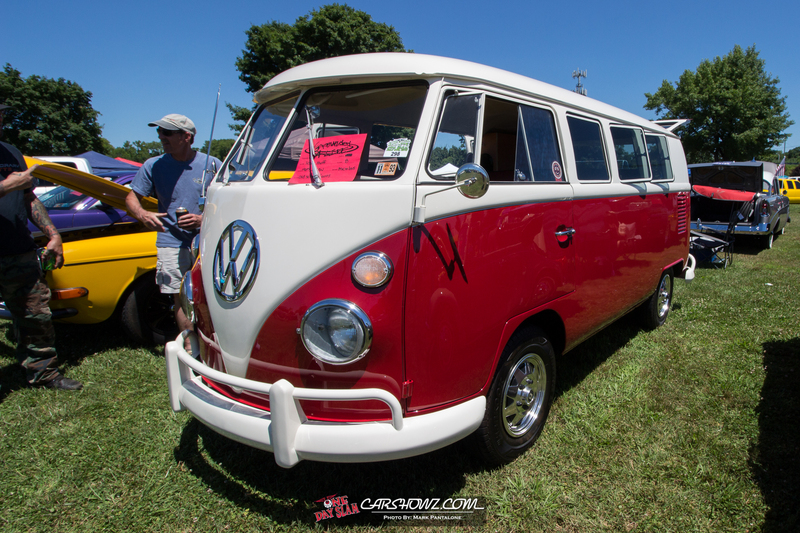 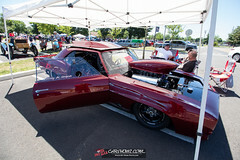 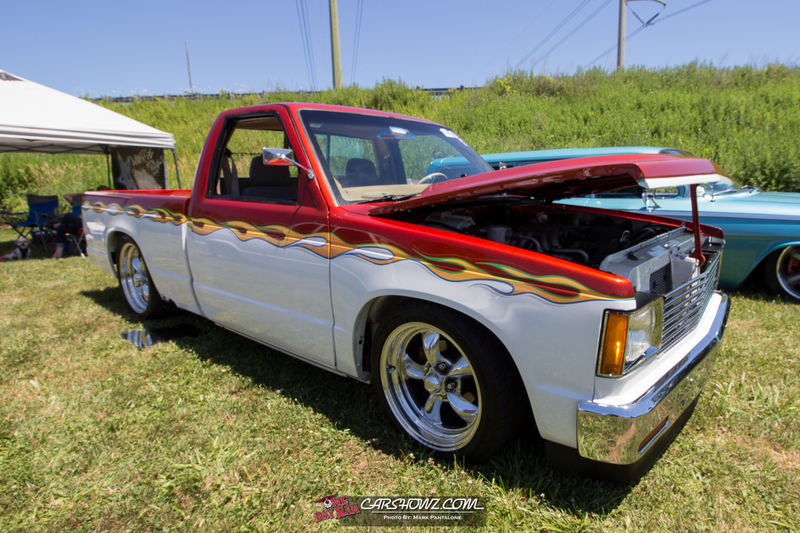 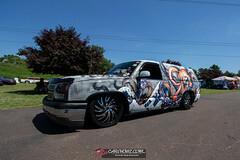 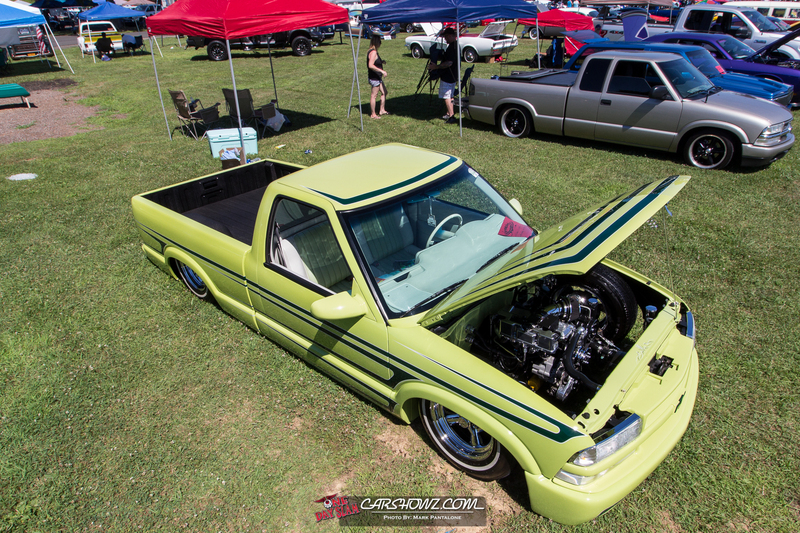 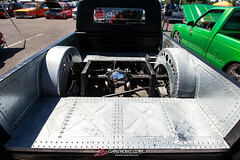 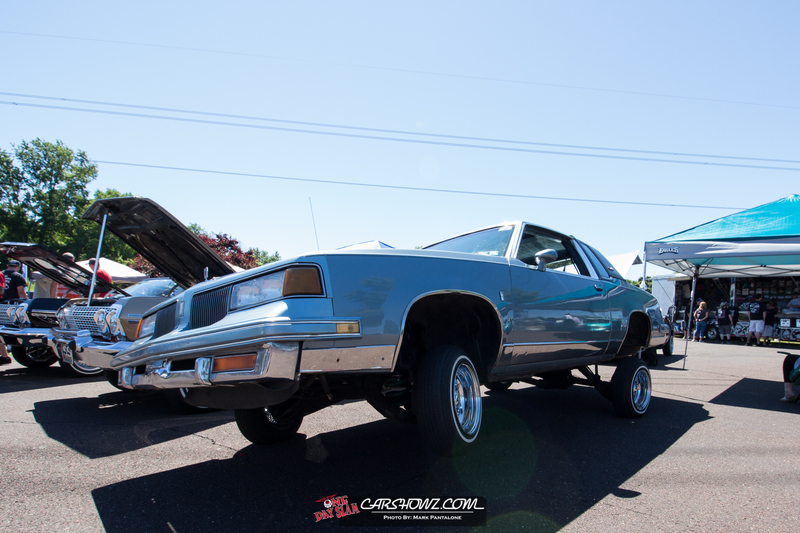 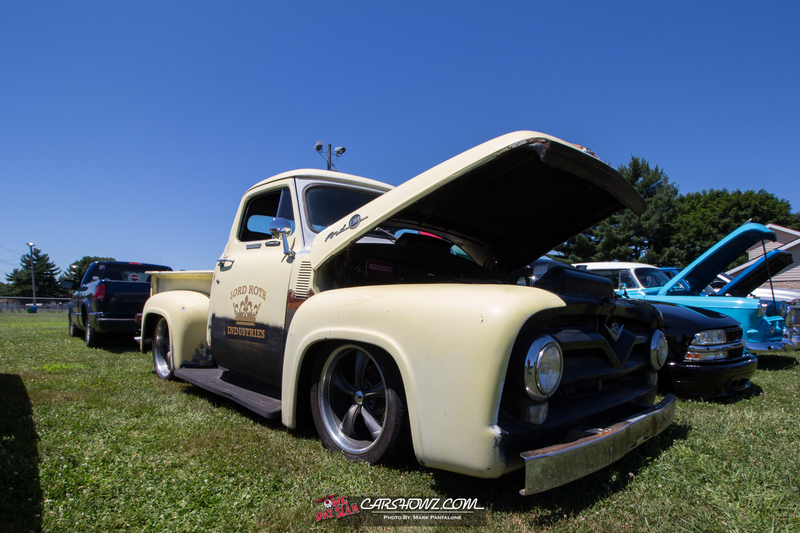 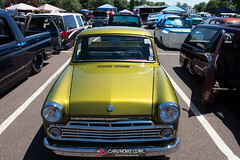 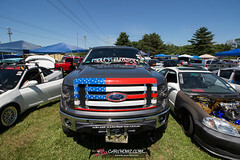 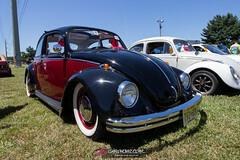 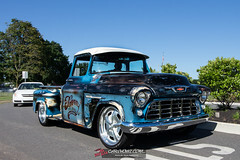 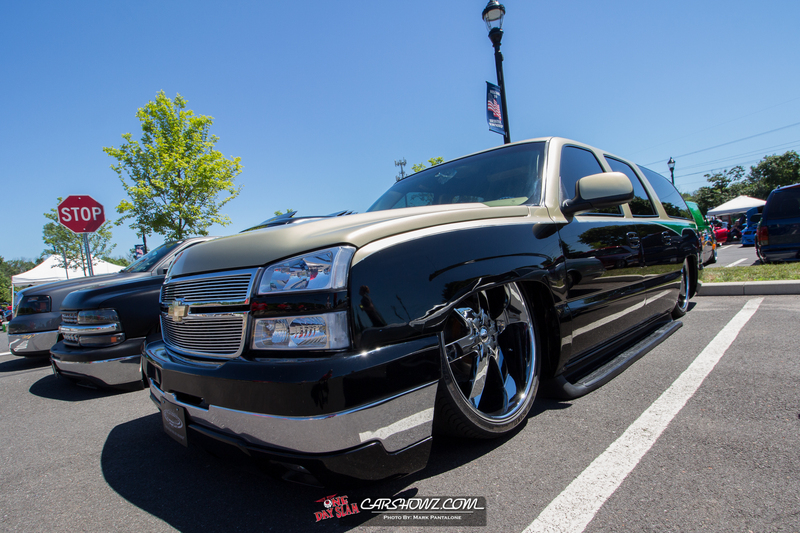 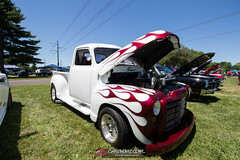 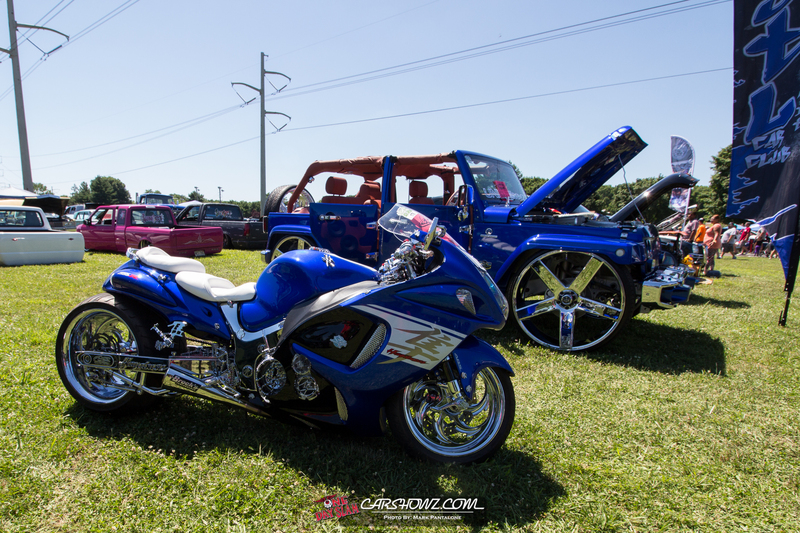 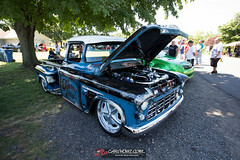 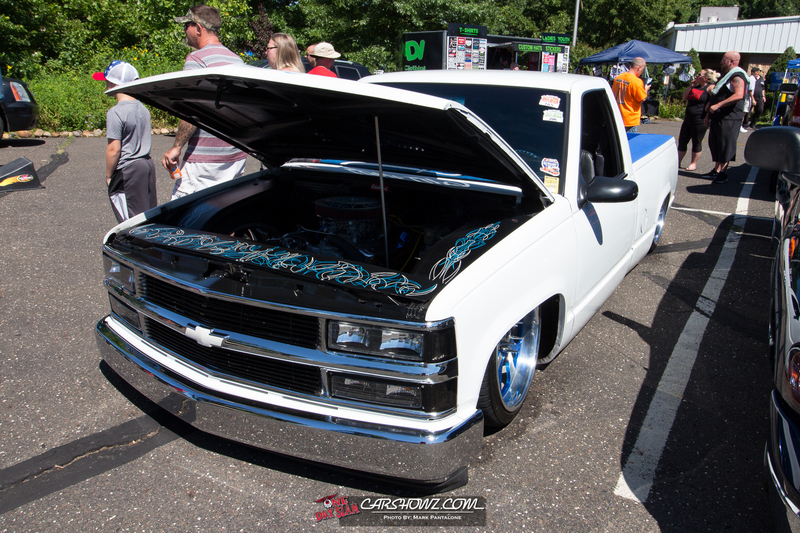 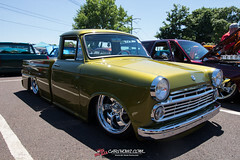 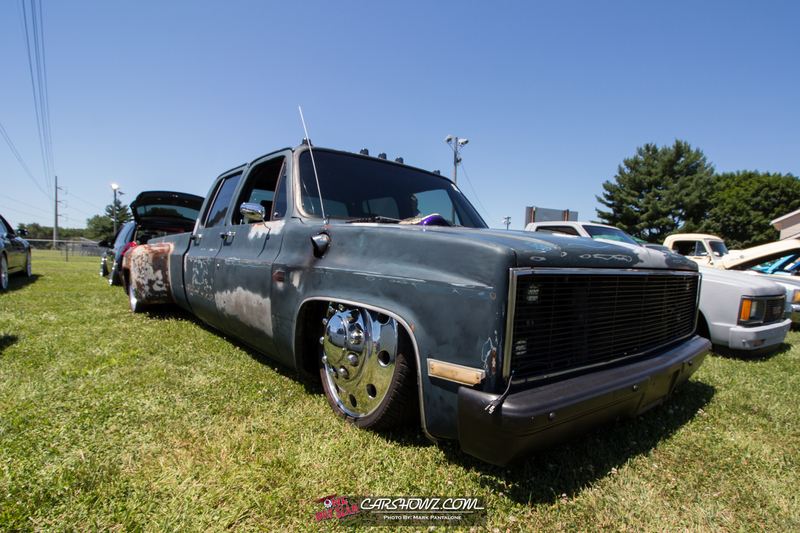 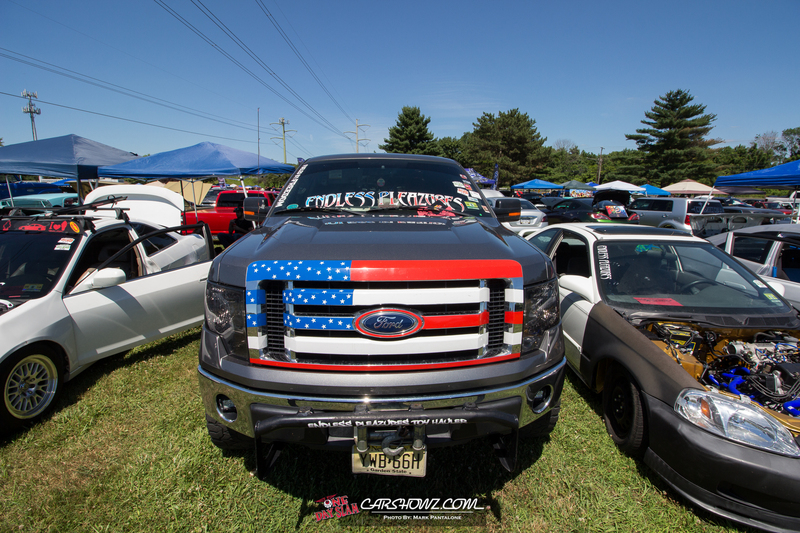 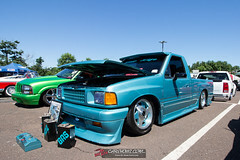 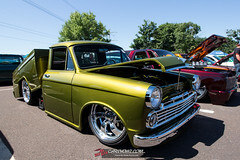 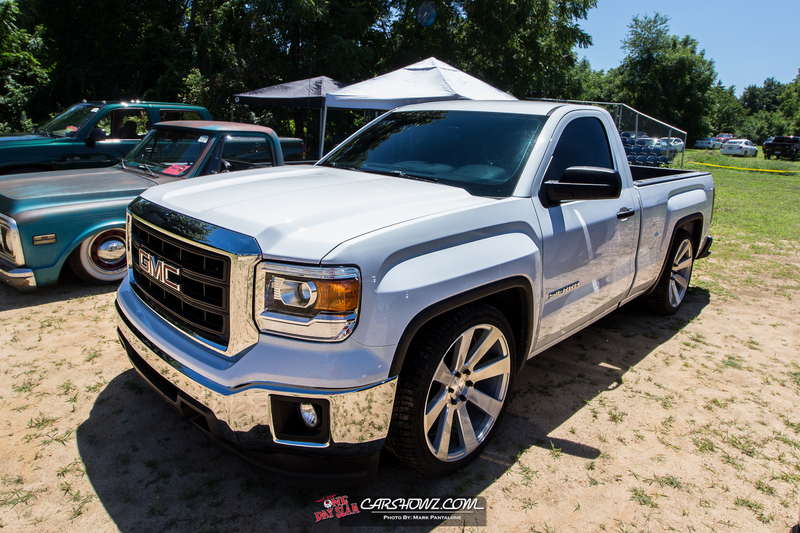 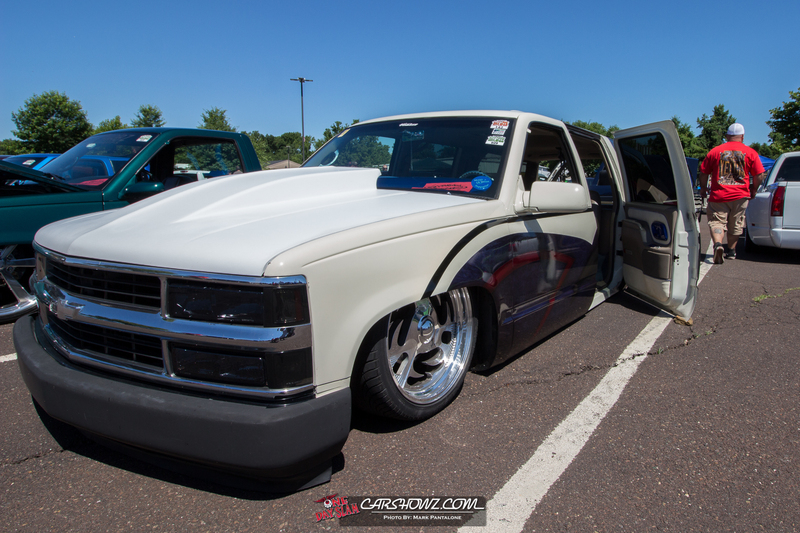 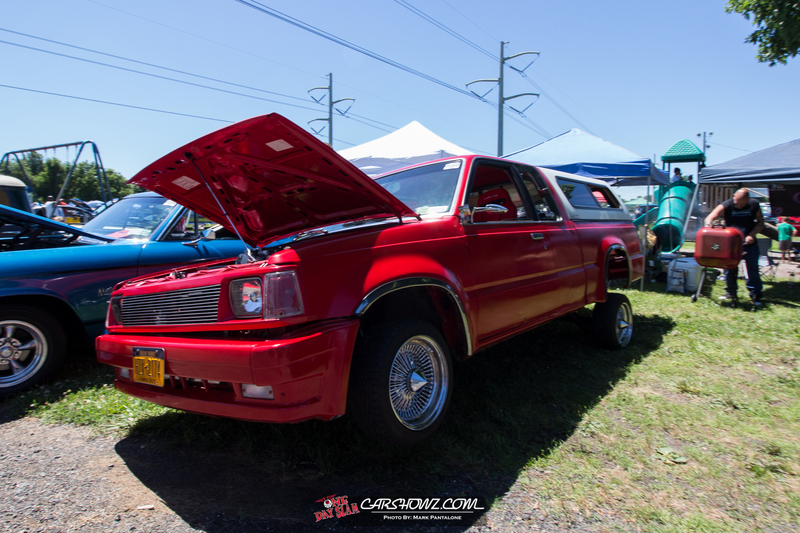 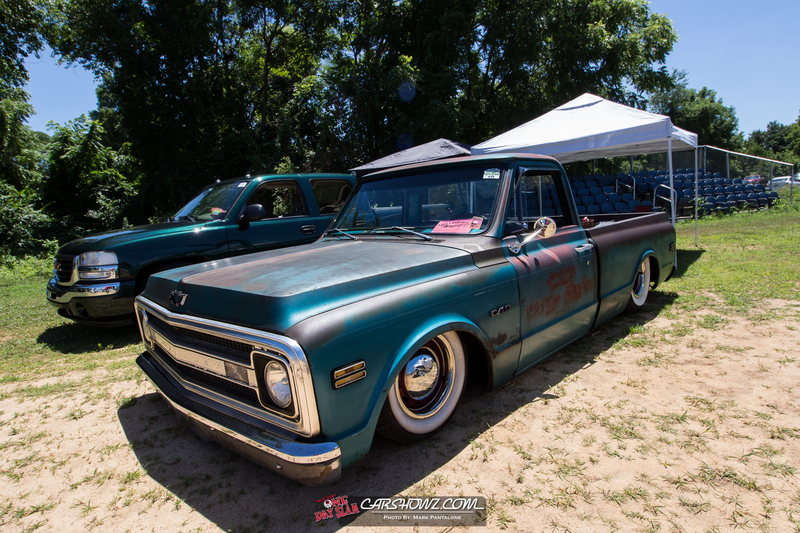 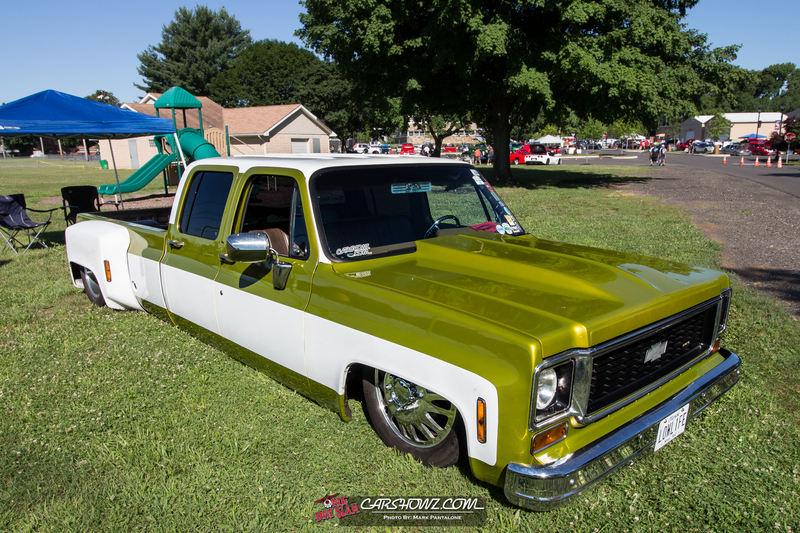 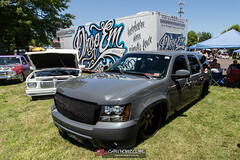 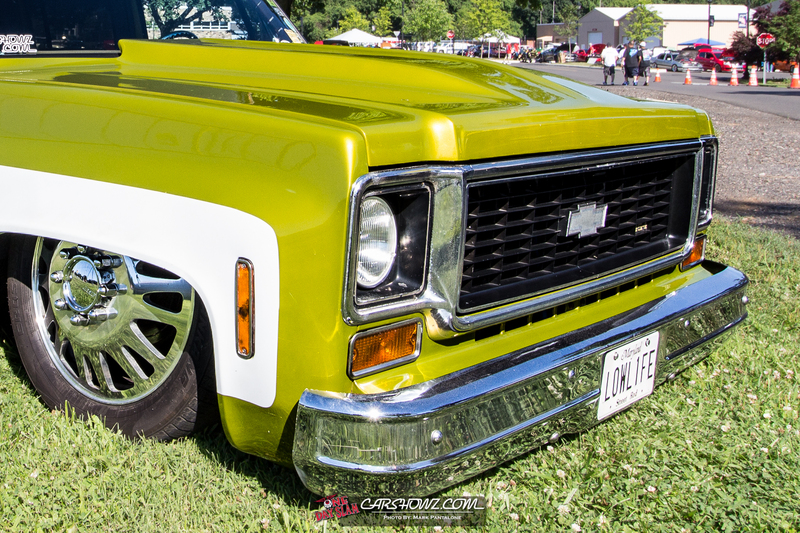 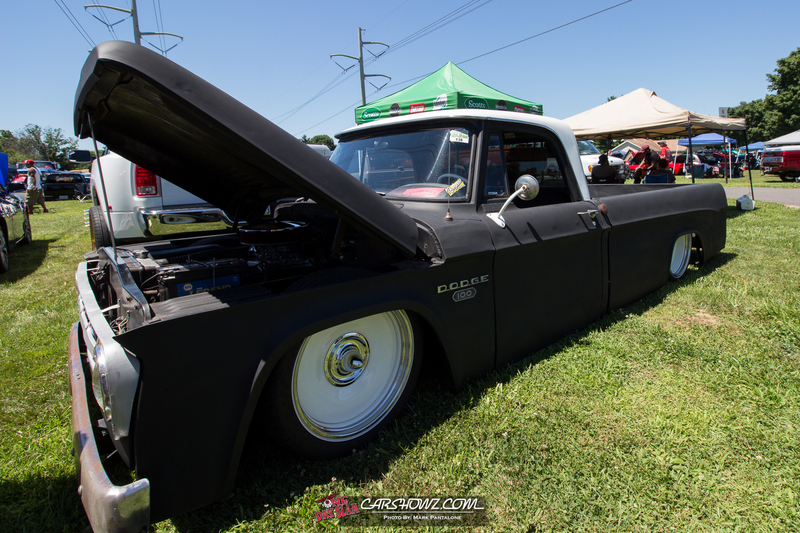 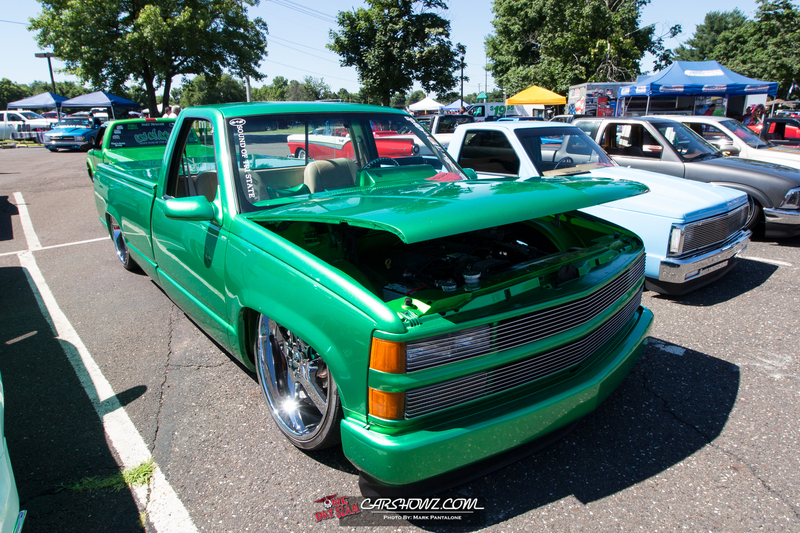 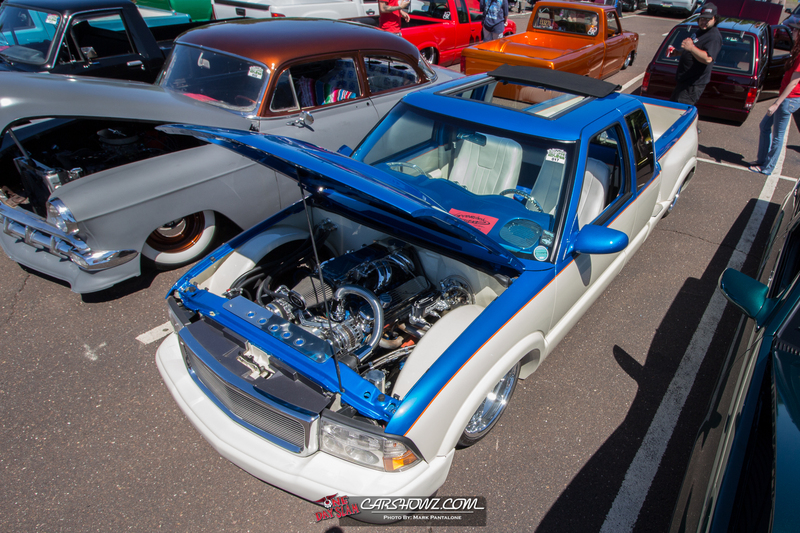 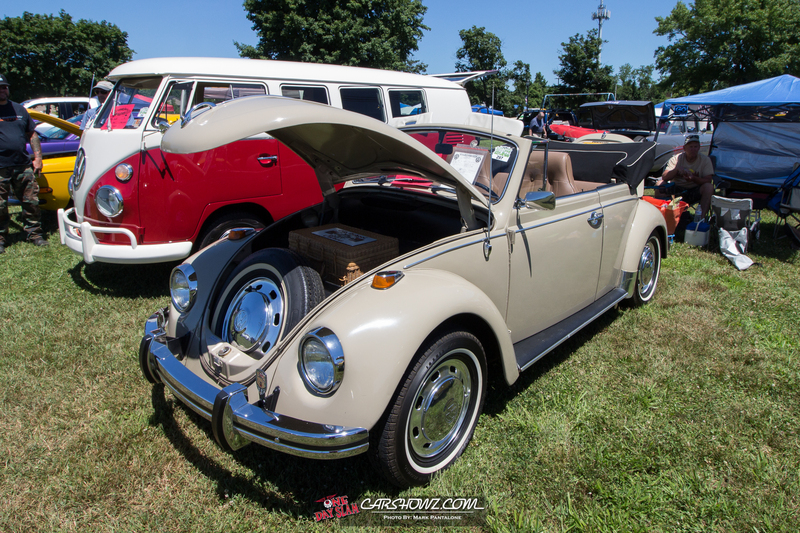 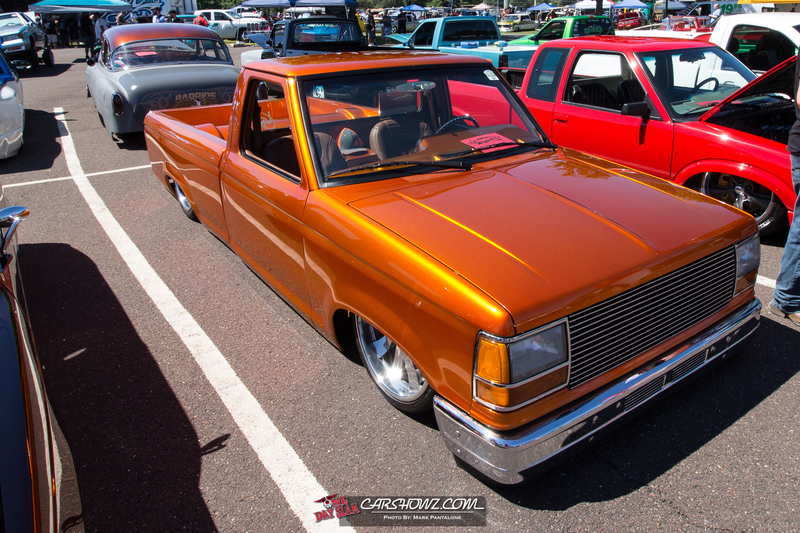 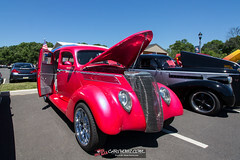 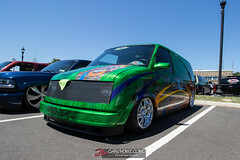 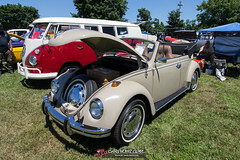 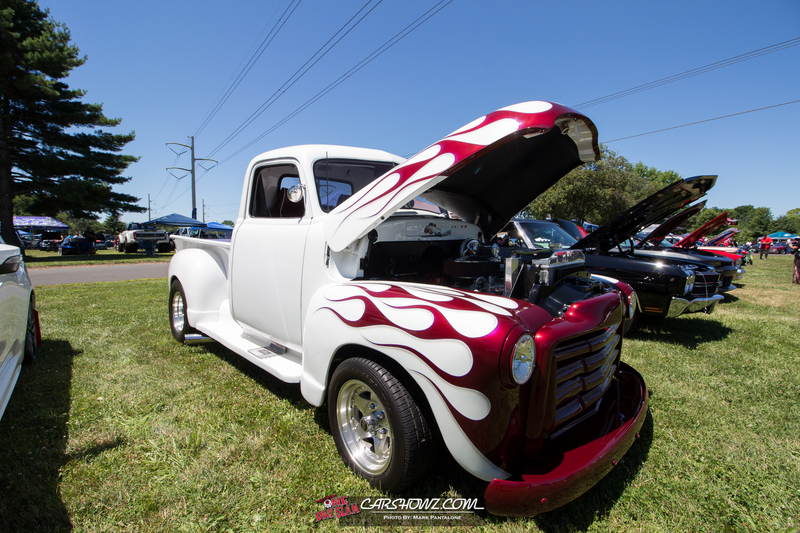 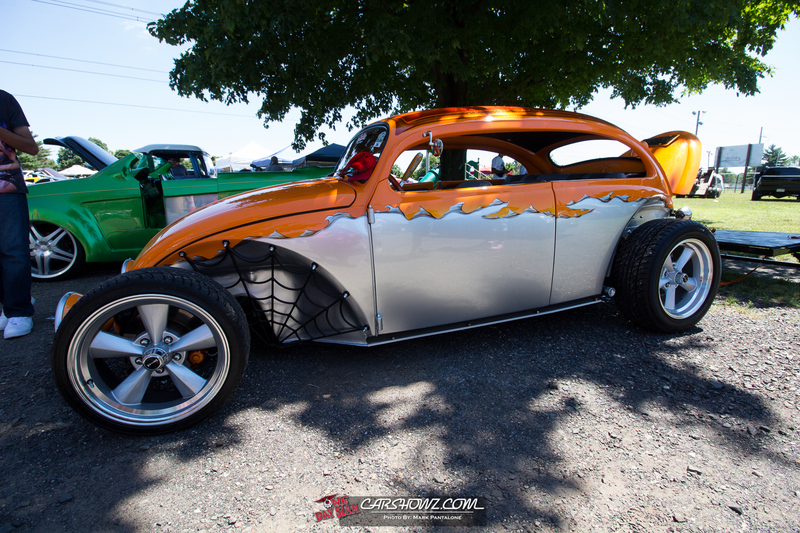 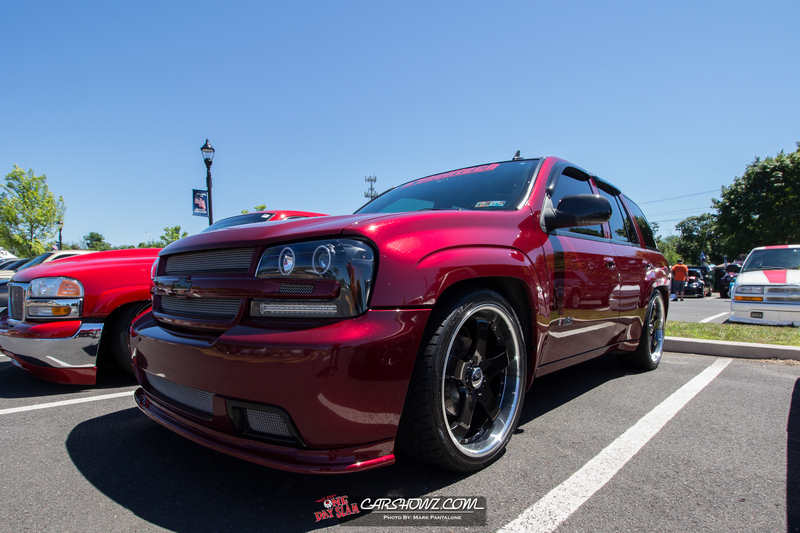 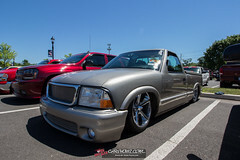 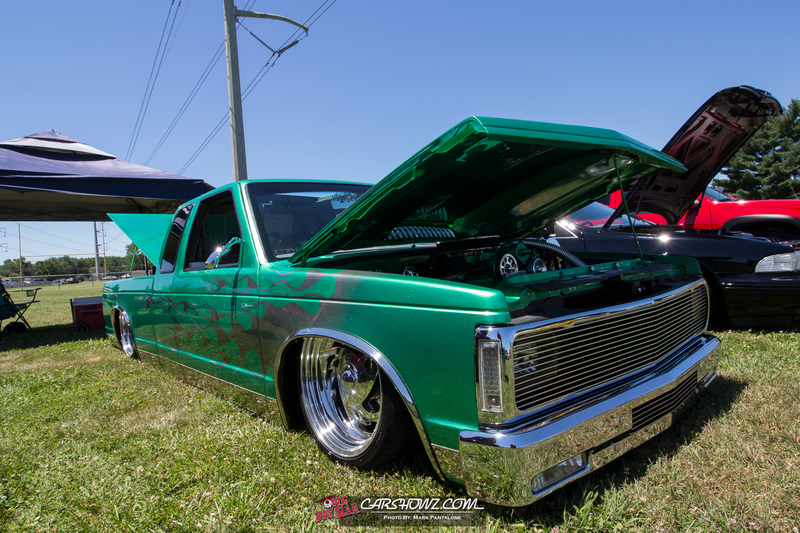 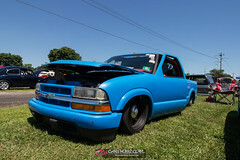 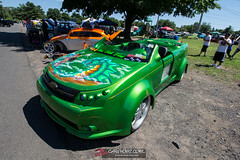 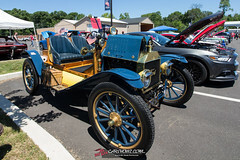 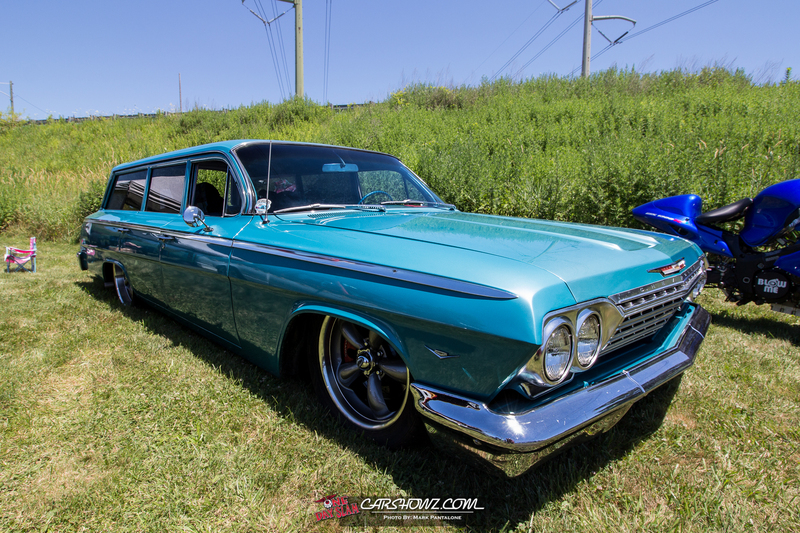 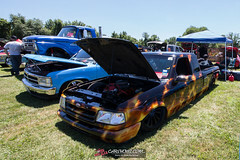 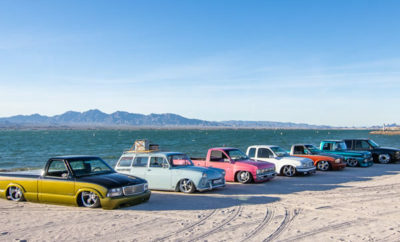 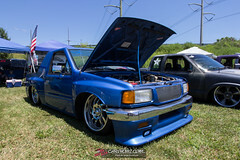 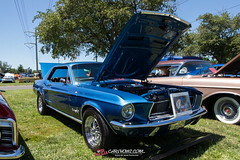 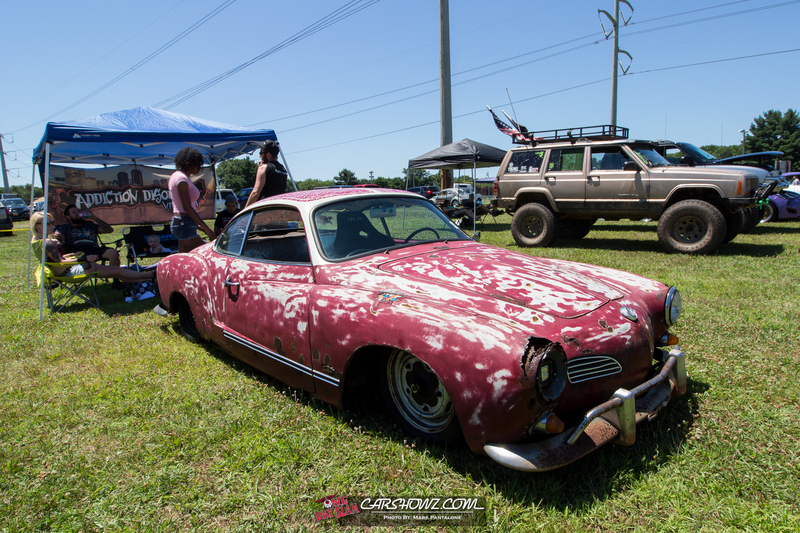 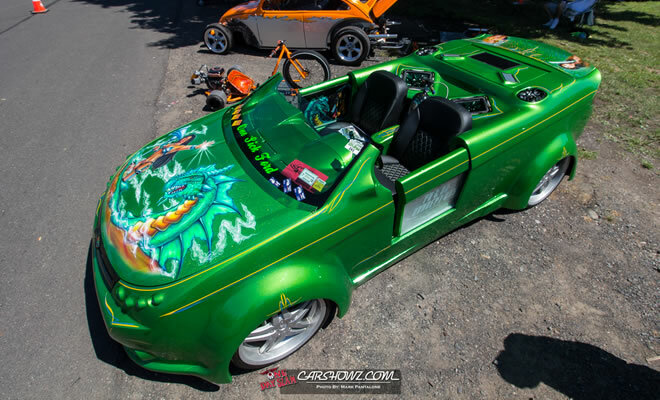 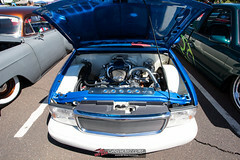 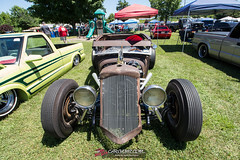 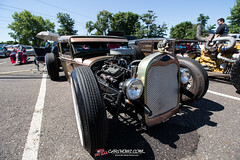 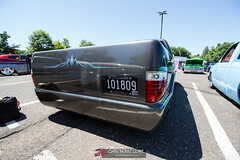 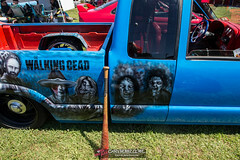 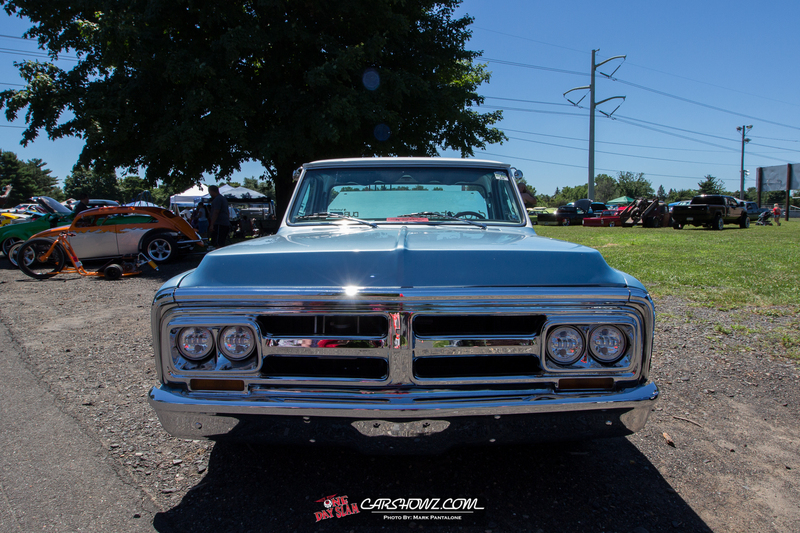 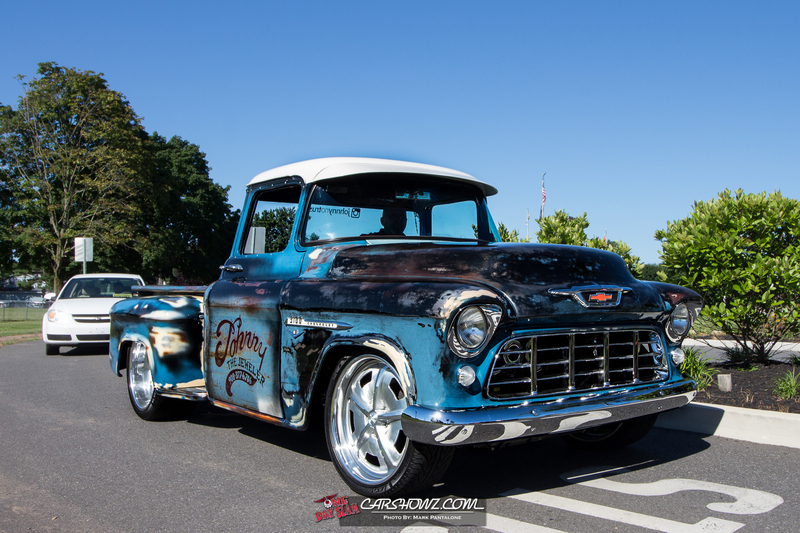 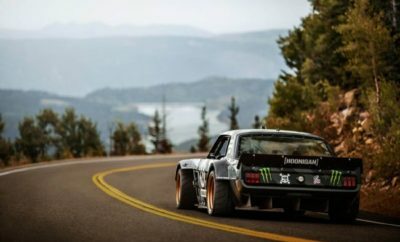 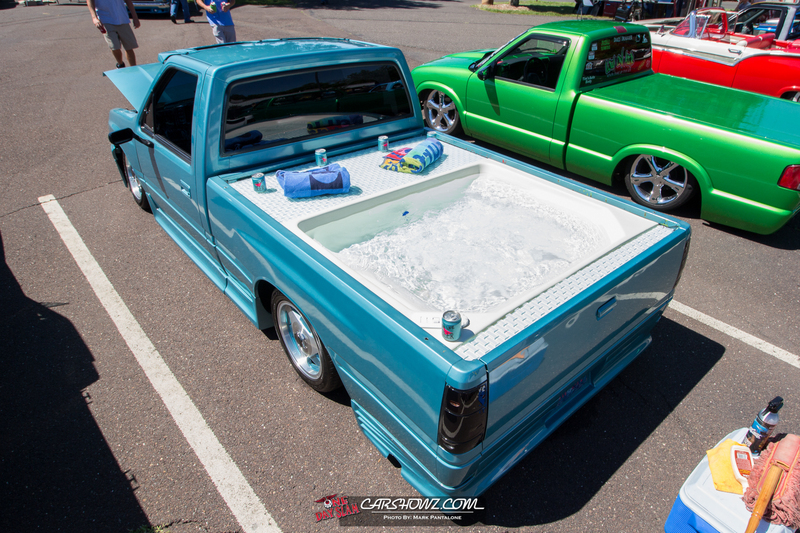 The show brought in over 460 custom vehicles registered for the event as the show continues to get bigger and bigger. 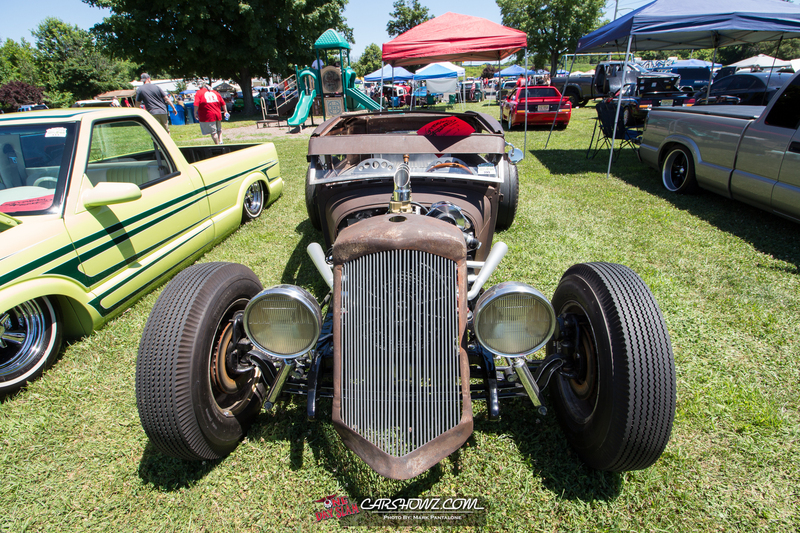 It’s great to see One Day Slam back and stronger than ever with clubs and vendors traveling from all over. 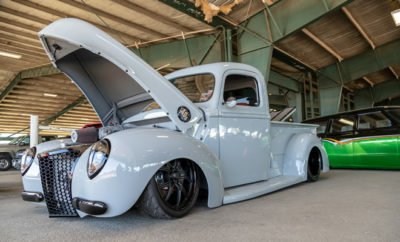 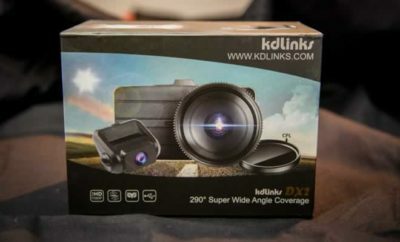 For more show coverage, visit our photo gallery, here.